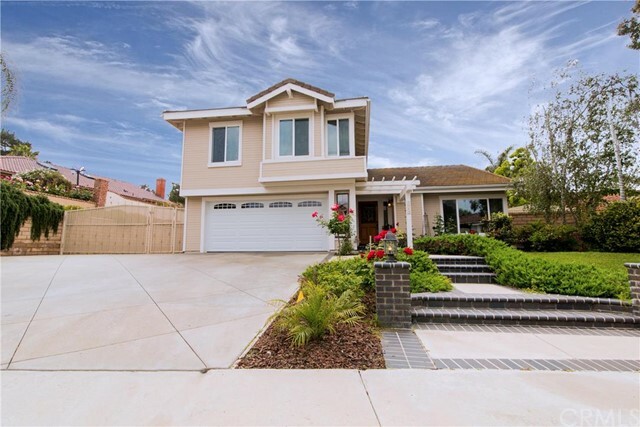 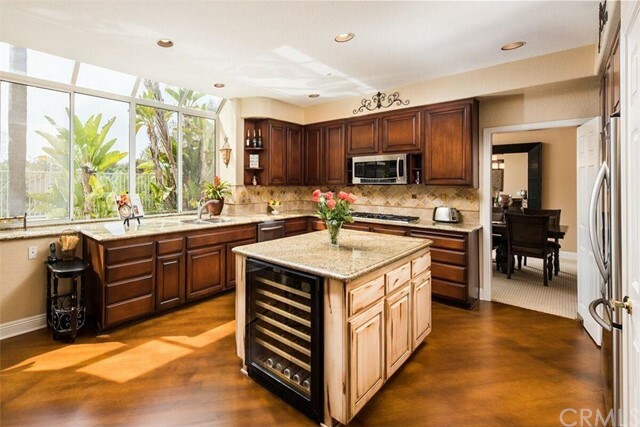 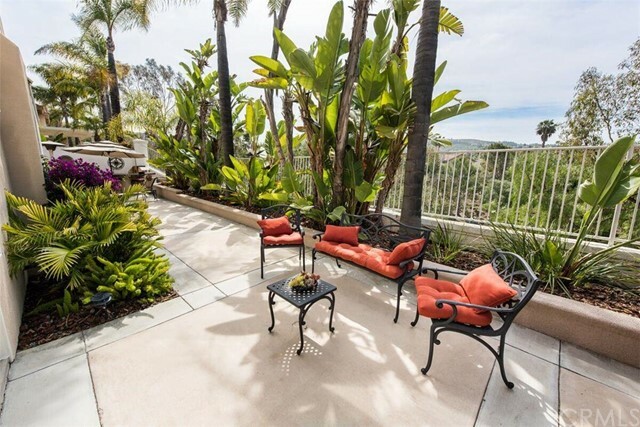 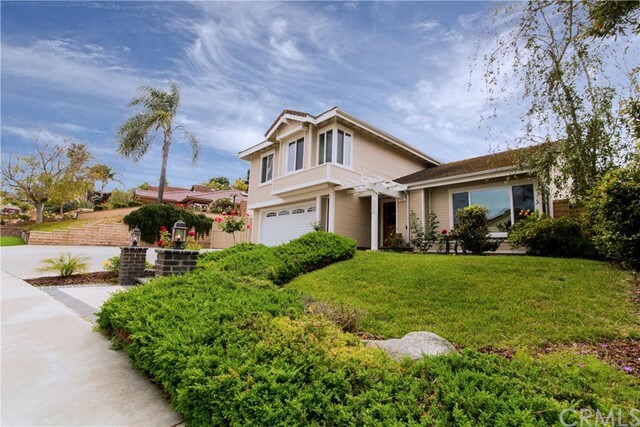 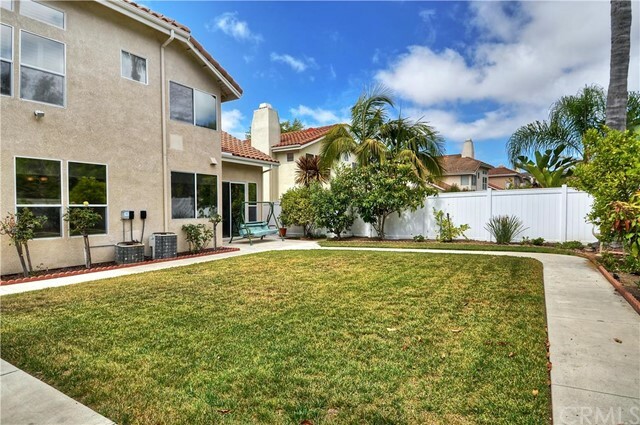 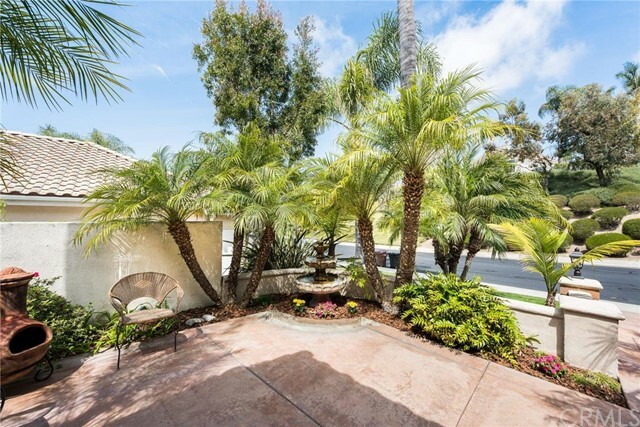 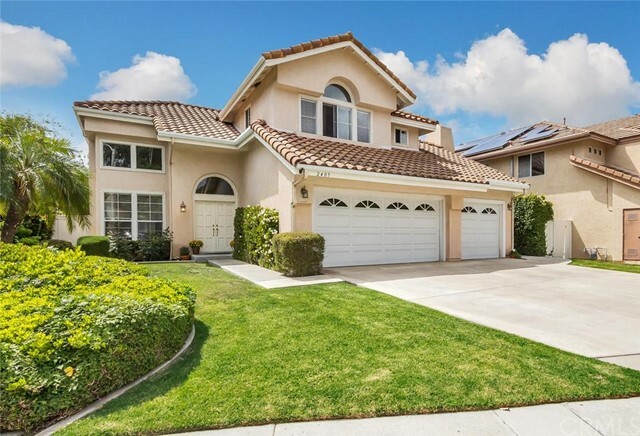 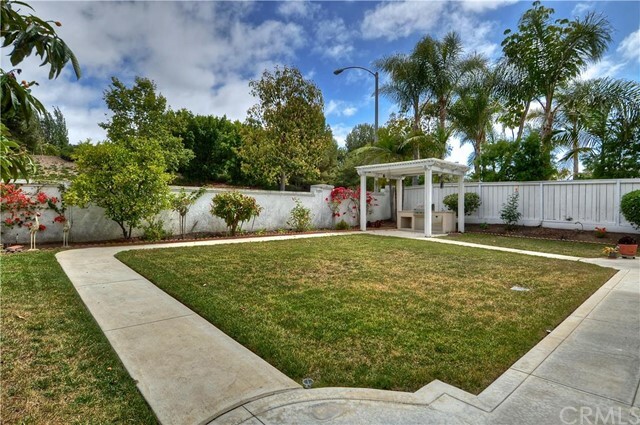 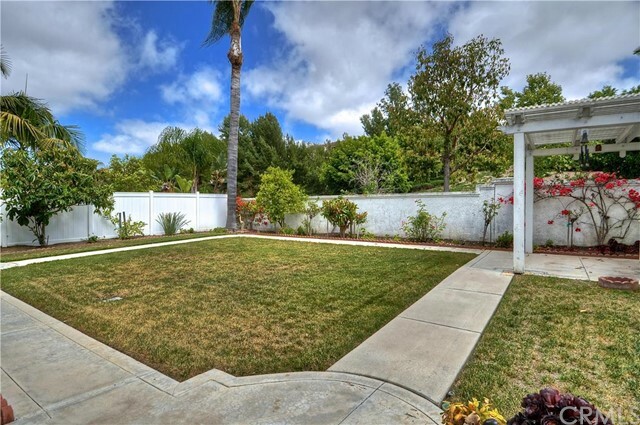 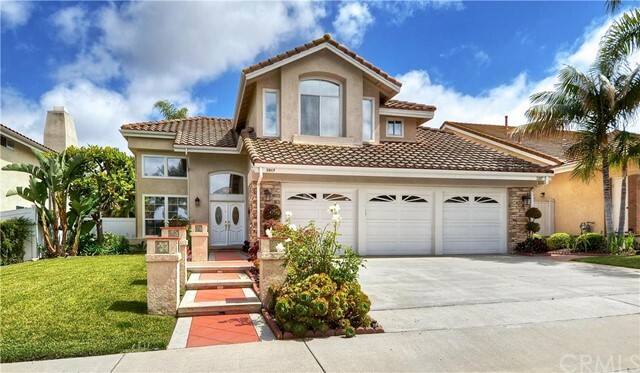 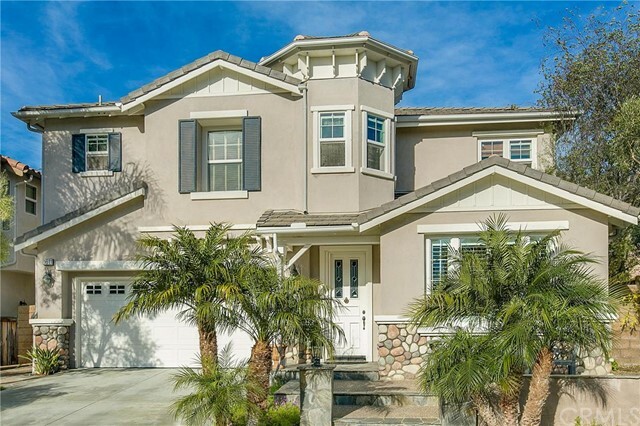 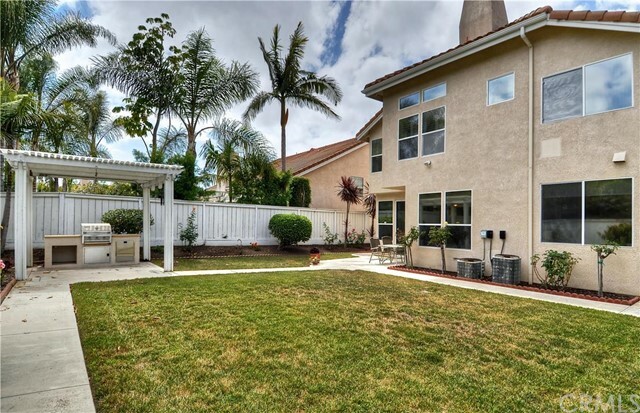 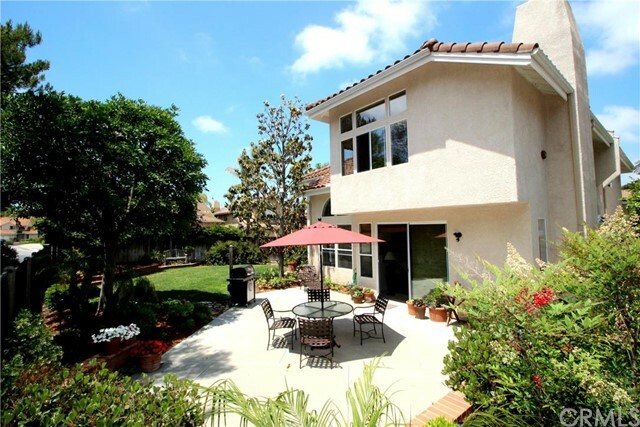 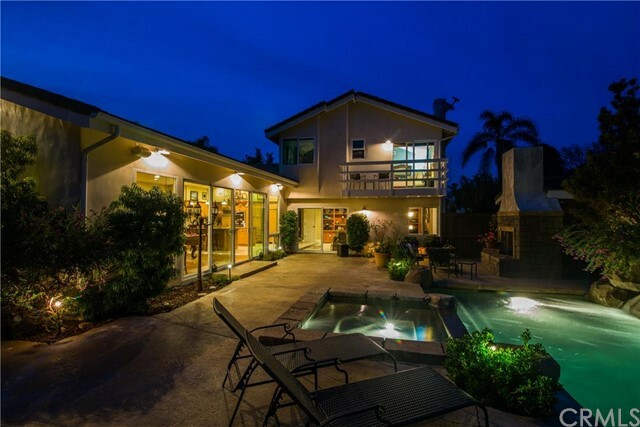 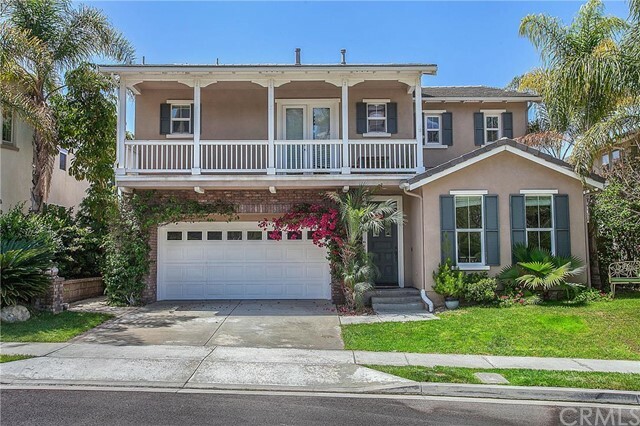 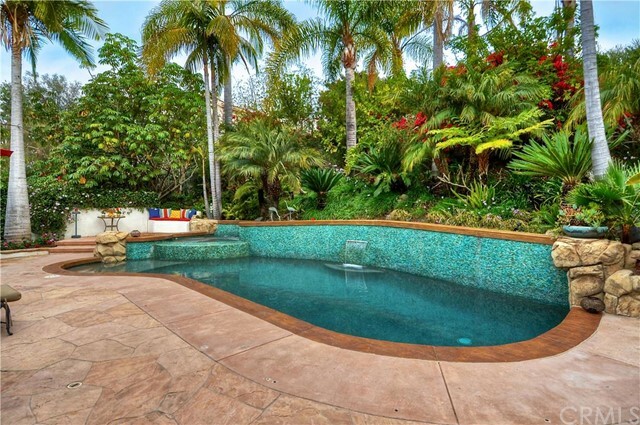 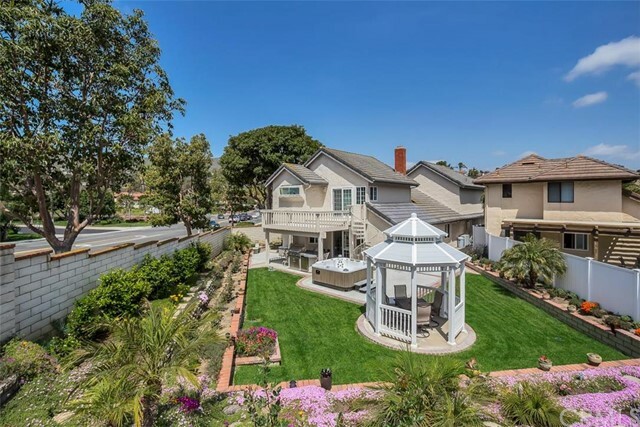 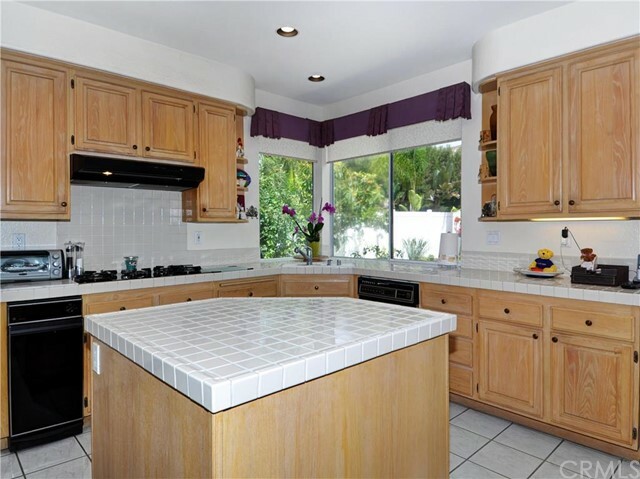 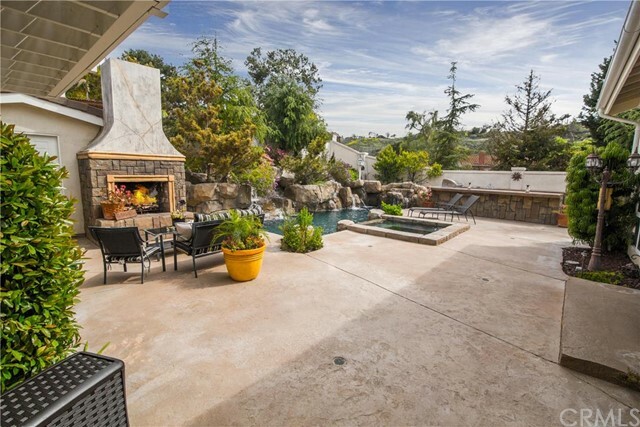 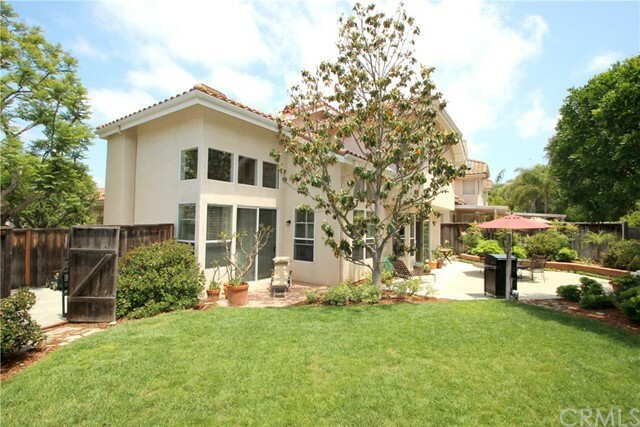 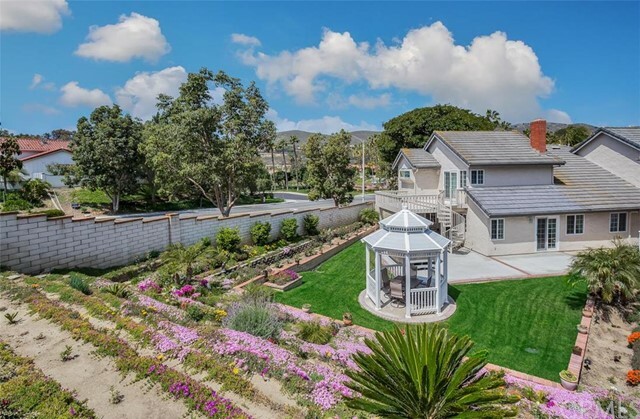 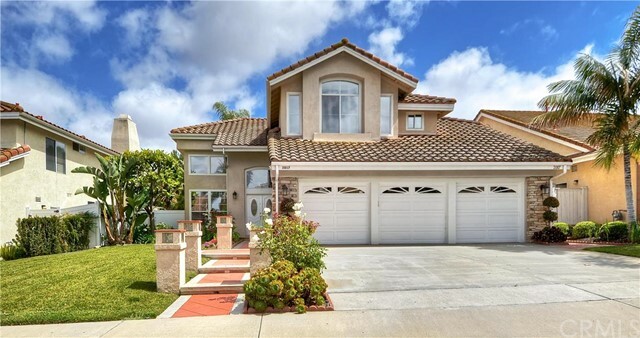 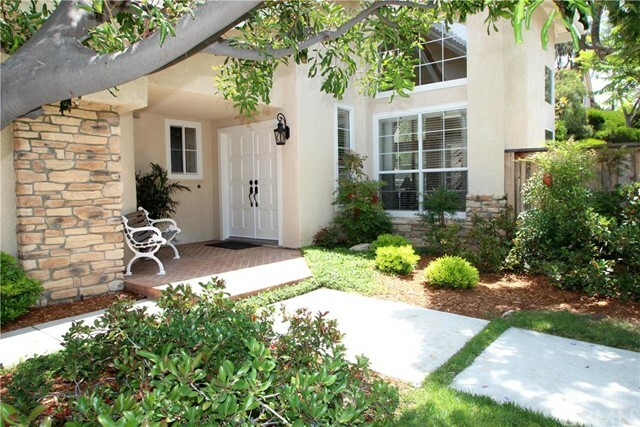 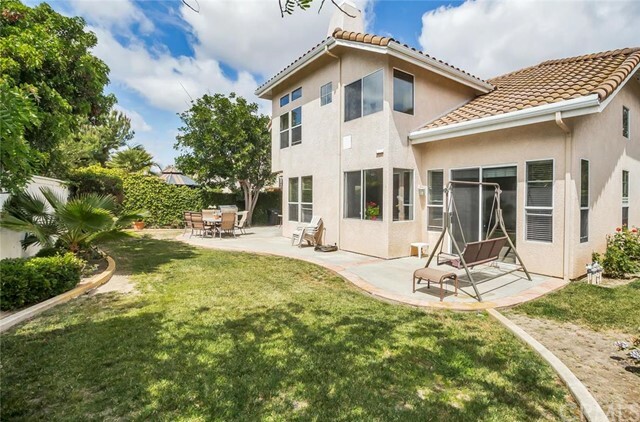 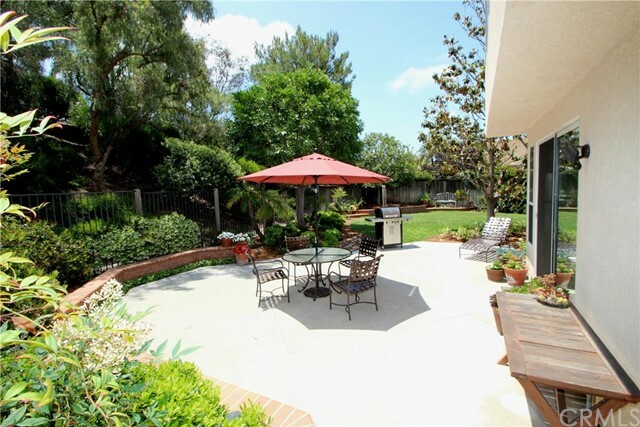 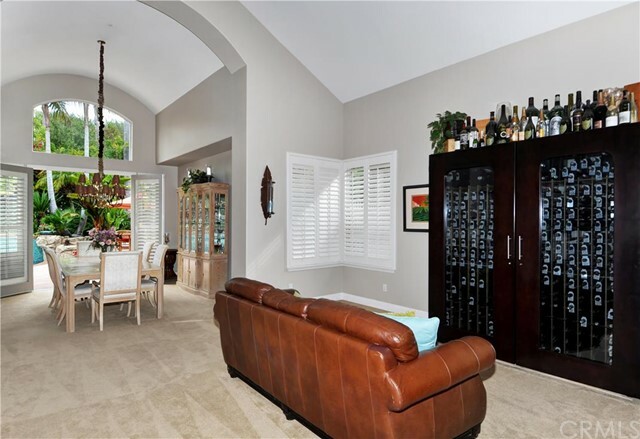 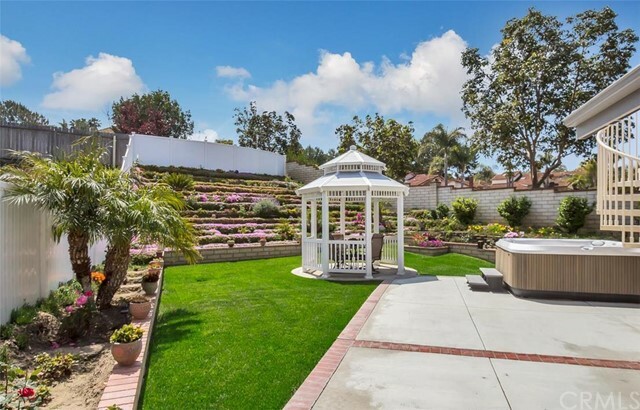 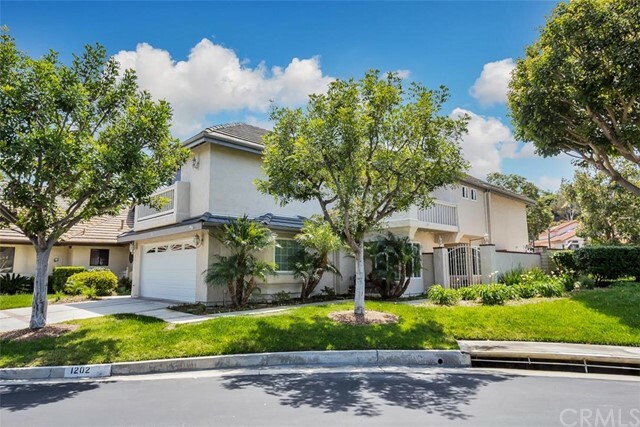 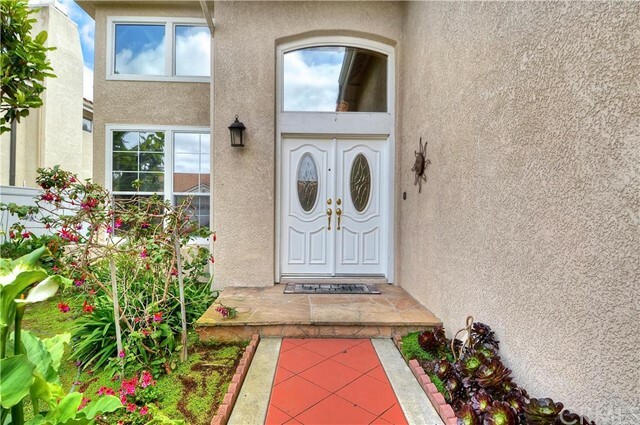 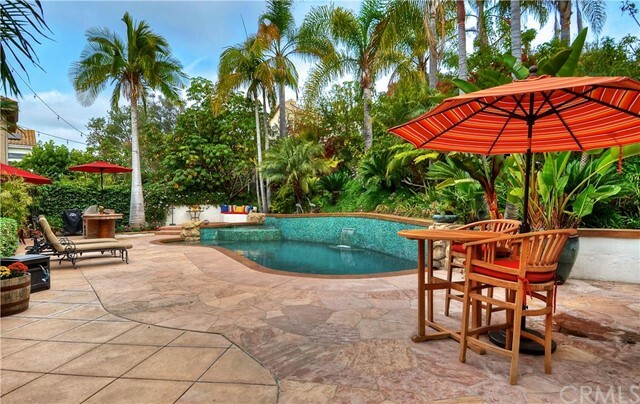 Situated amongst the rolling hills of eastern San Clemente is the large Forster Ranch neighborhood. 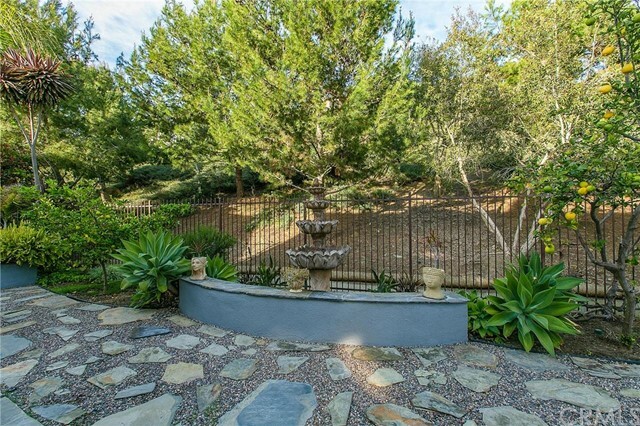 Forster Ranch is perfect for the outdoor enthusiast who enjoys hiking through nature or lounging in a park or undeveloped open space. 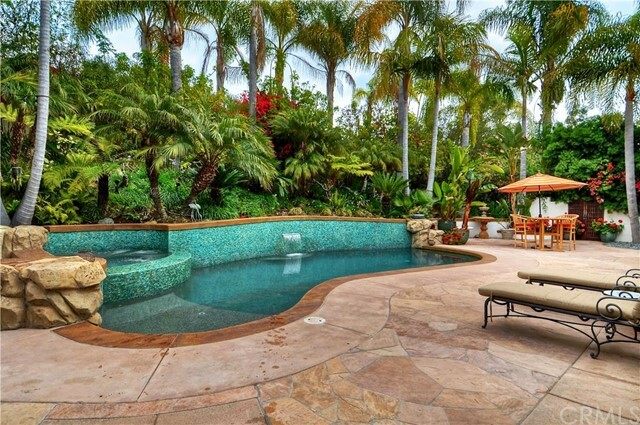 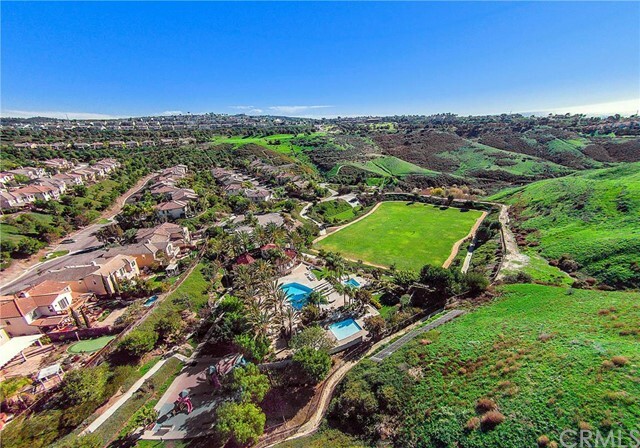 Forster Ranch is an expansive arrangement of single family tracts and high-end condo communities which contain some of the newer homes in San Clemente. 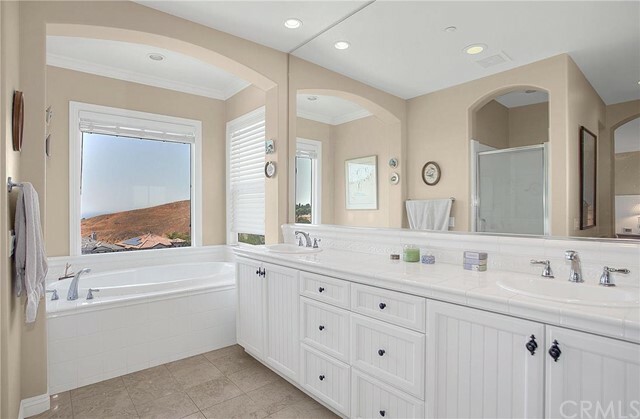 The rolling hills of Forster Ranch provide fantastic panoramic views, and many of the homes are in private areas away from the bustle of the Central area of town. 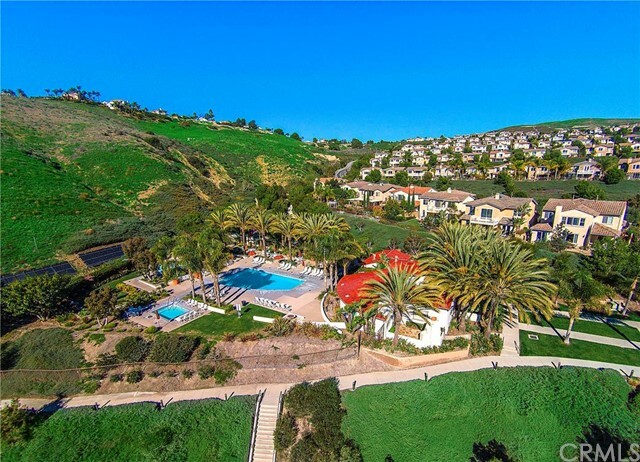 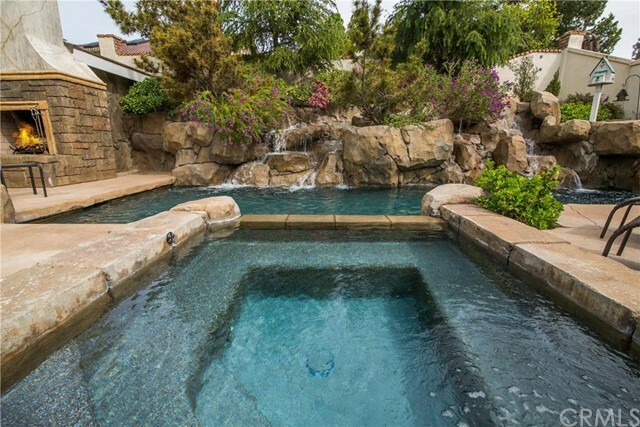 With a wide variety of real estate and numerous amenities, Forster Ranch is one of the more popular areas to live in all of San Clemente. 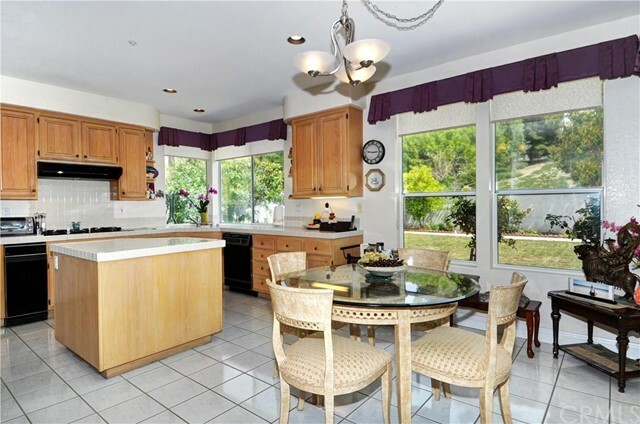 Forster Ranch features homes built from the early 1980s to as recently as 2009. 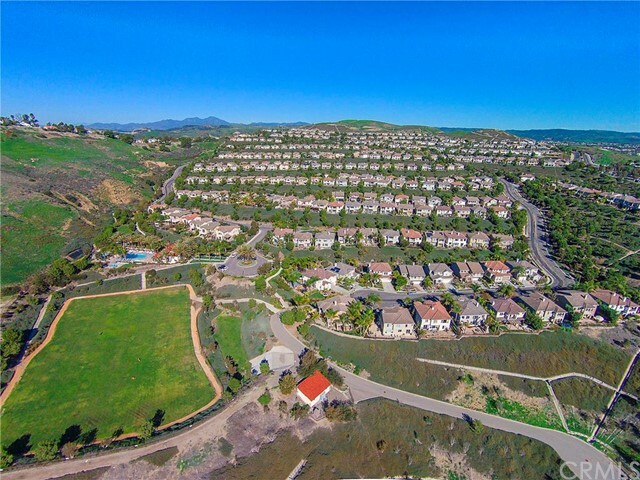 There are 20 single family builder tracts in Forster Ranch along with 5 condo communities and numerous custom properties. 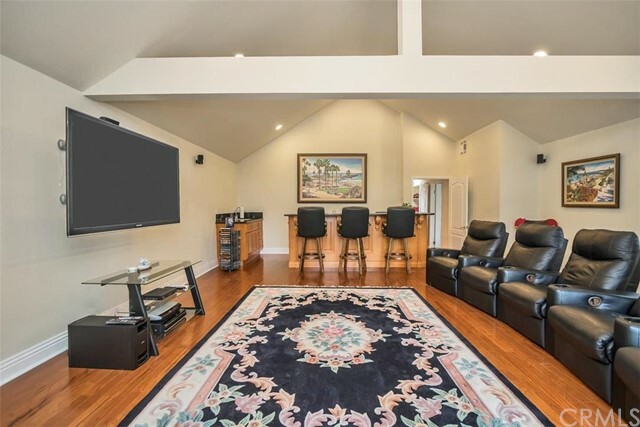 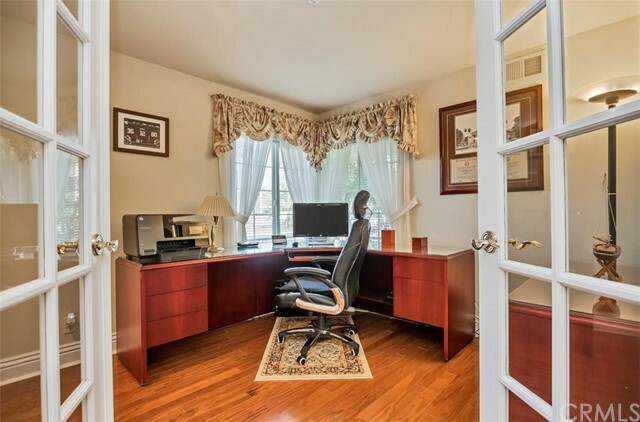 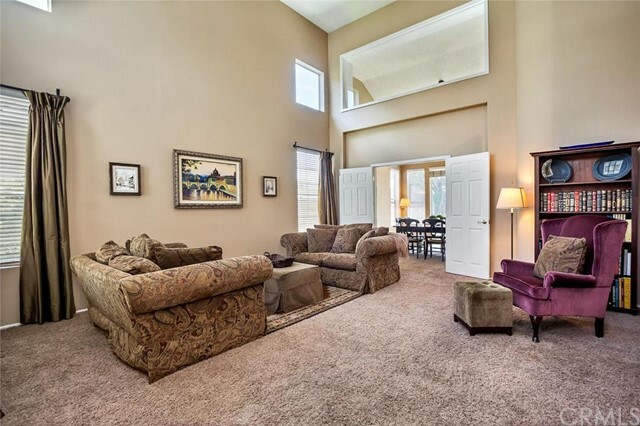 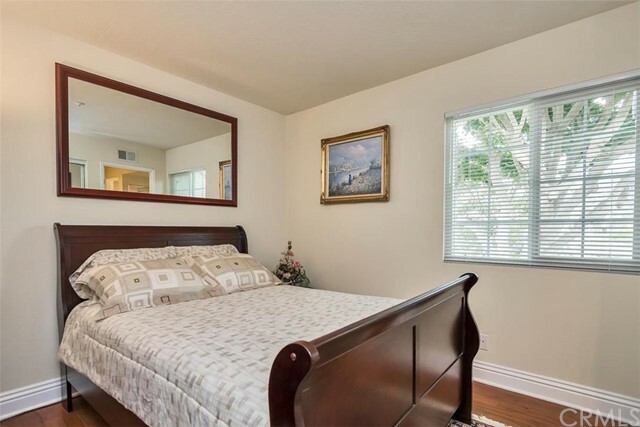 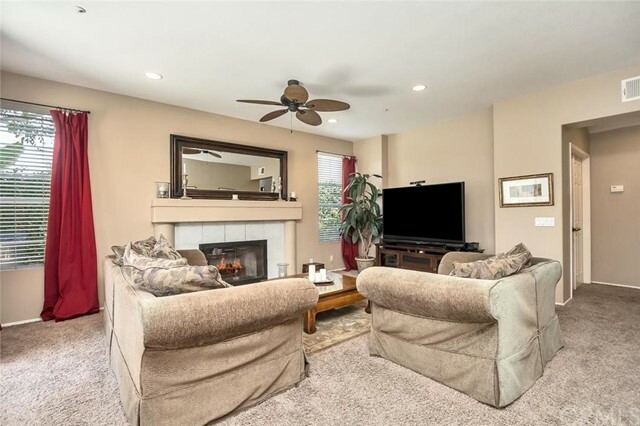 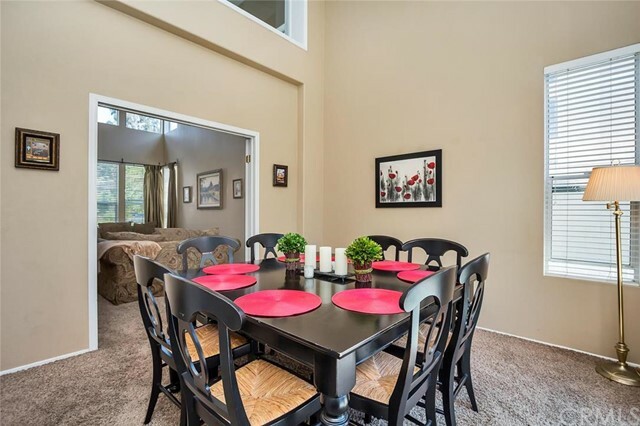 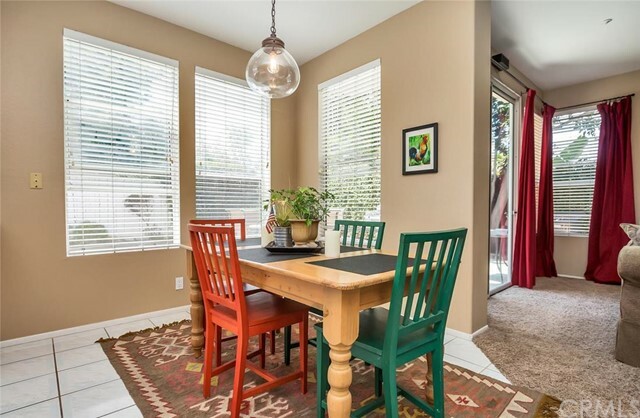 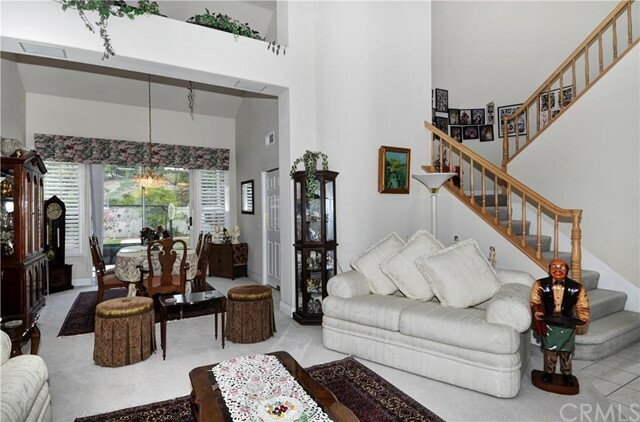 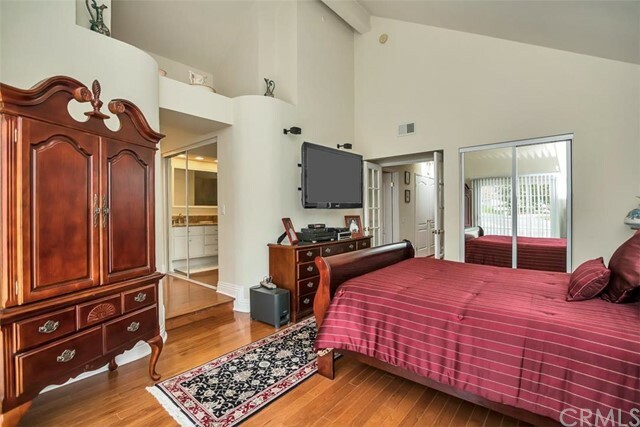 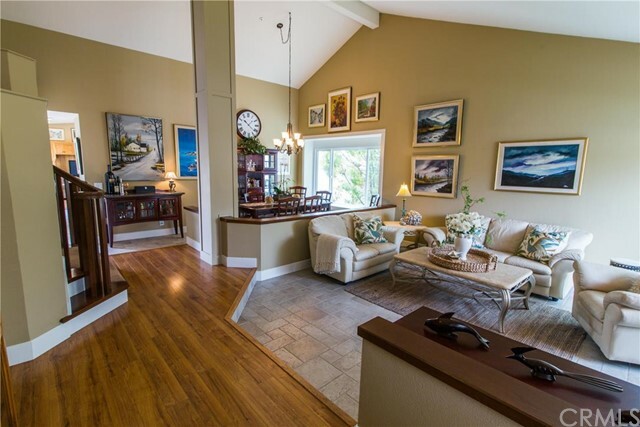 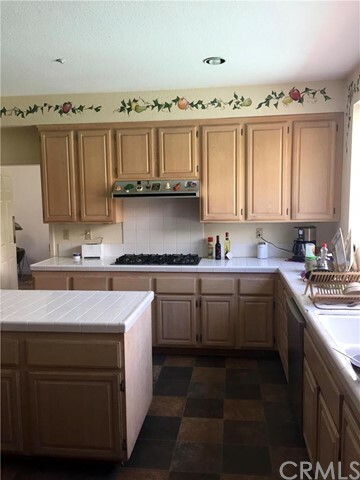 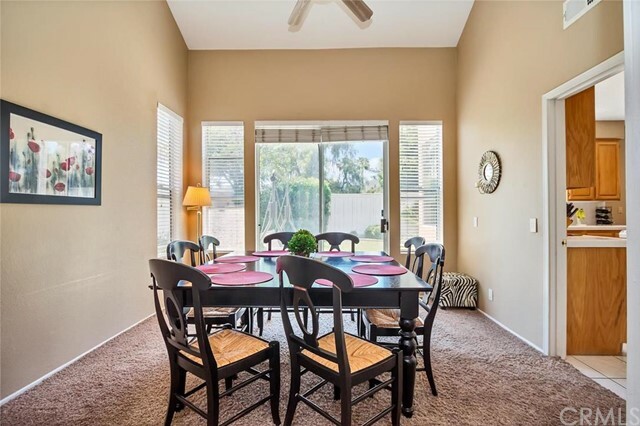 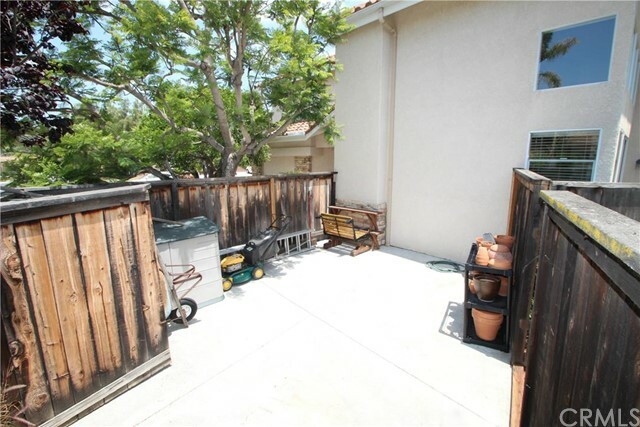 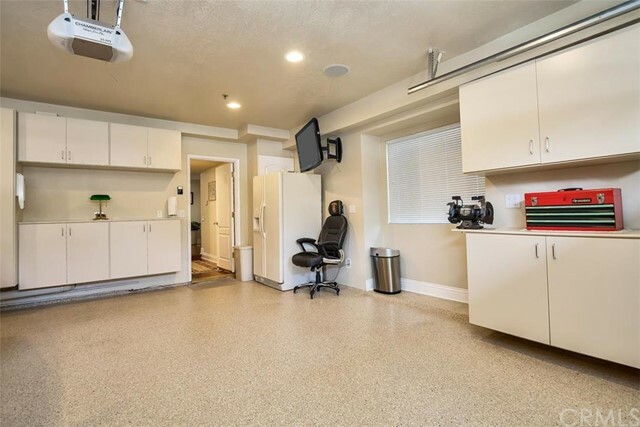 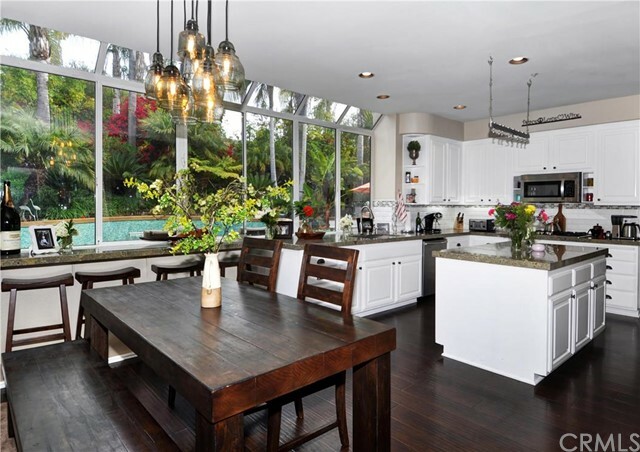 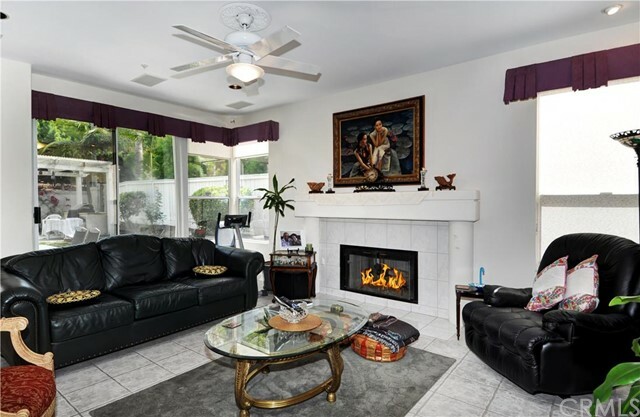 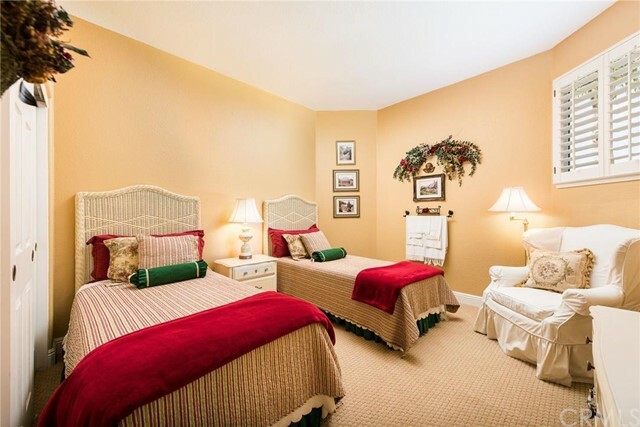 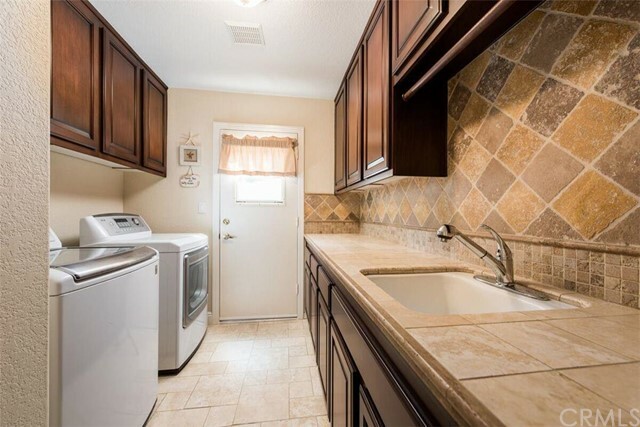 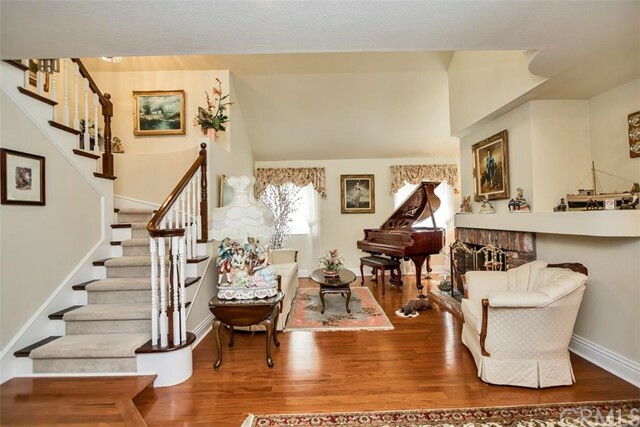 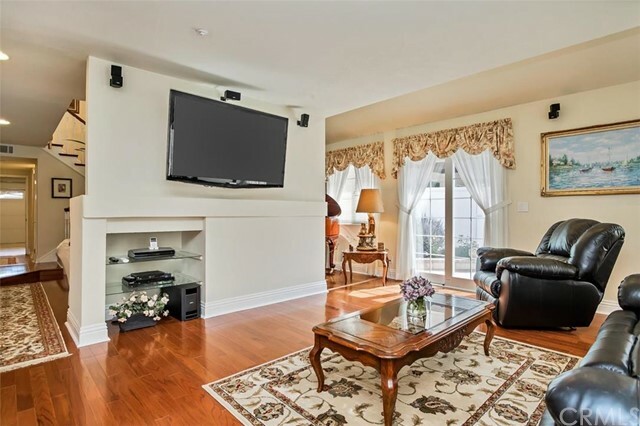 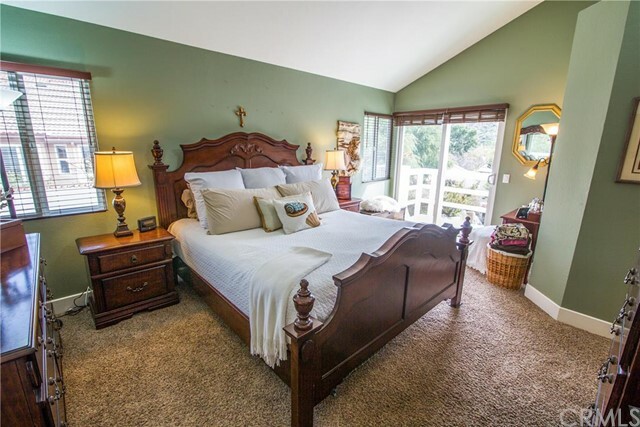 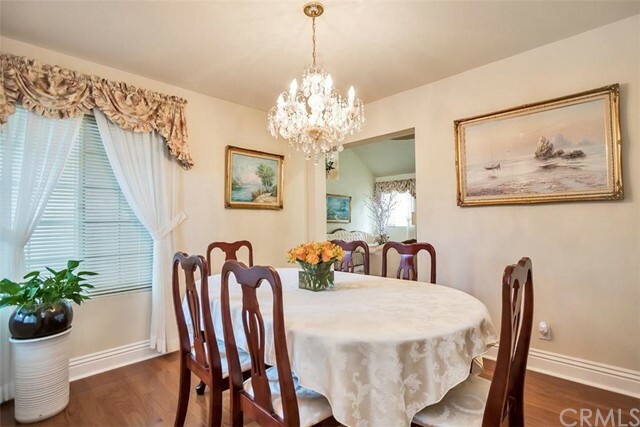 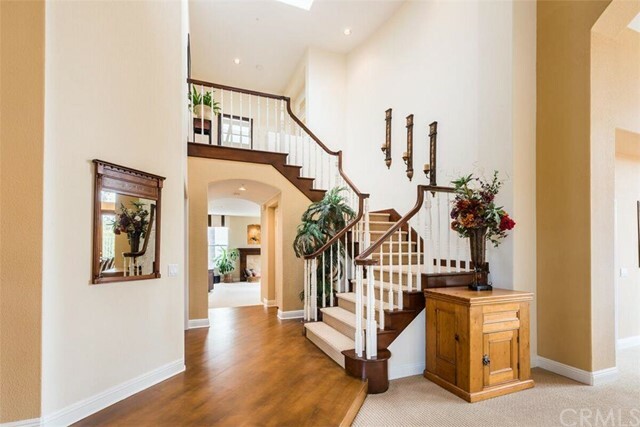 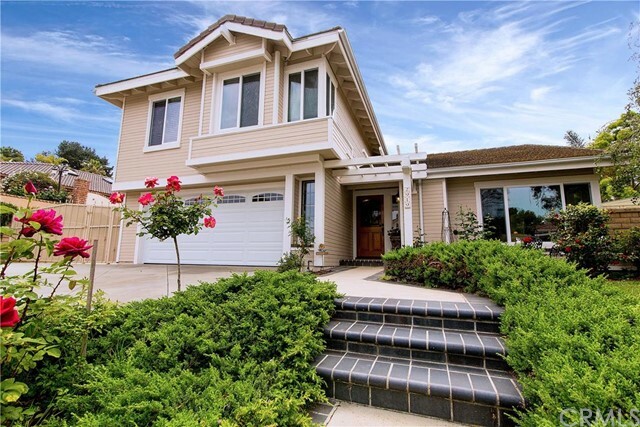 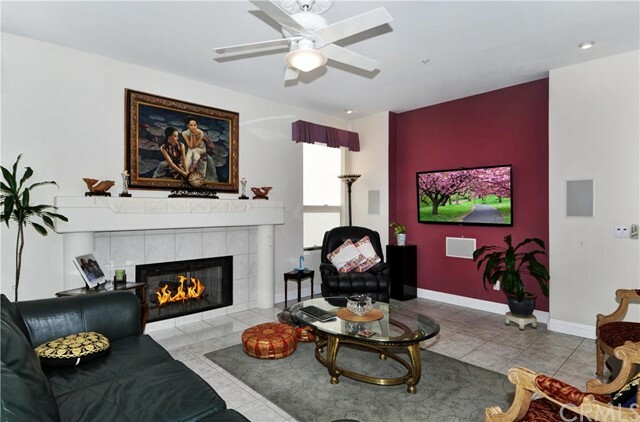 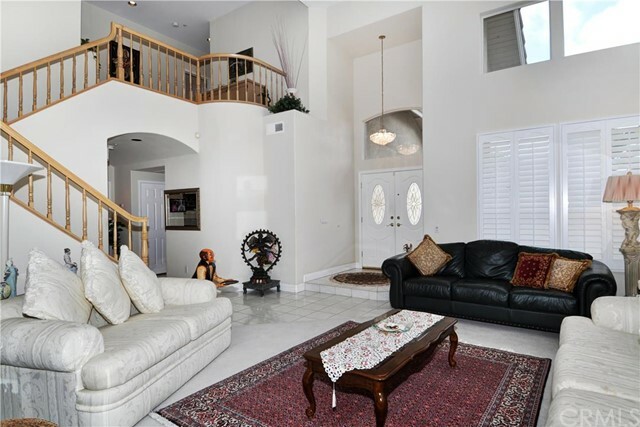 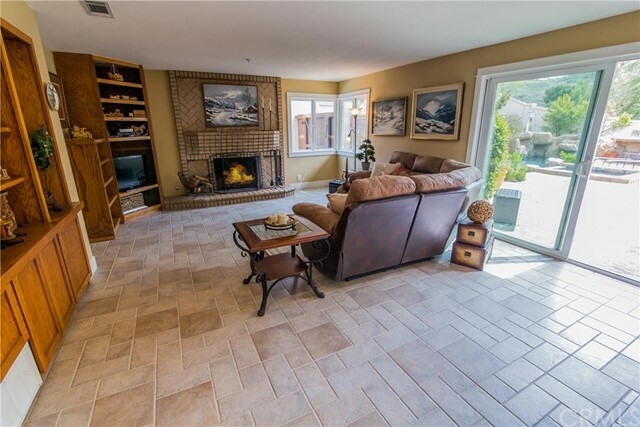 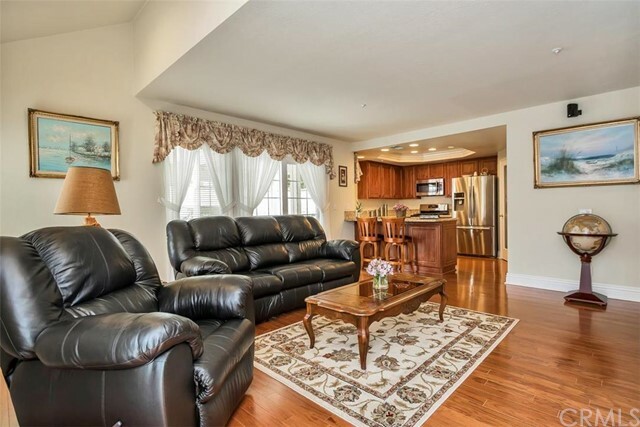 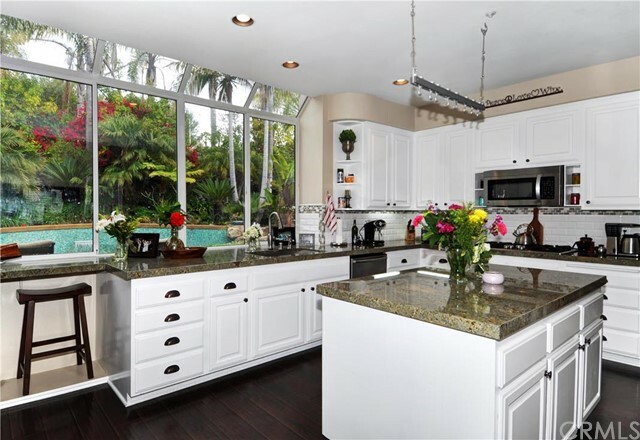 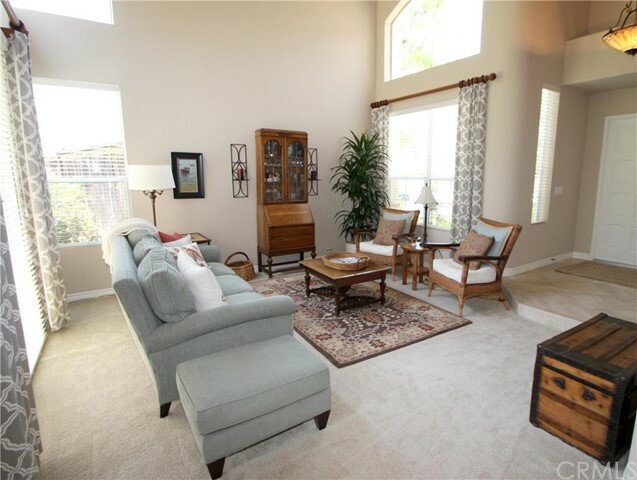 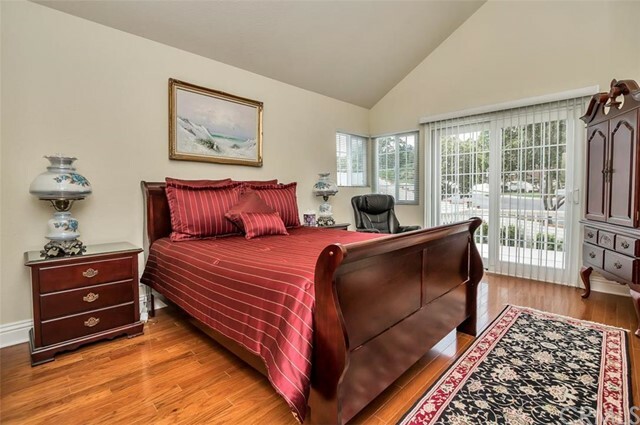 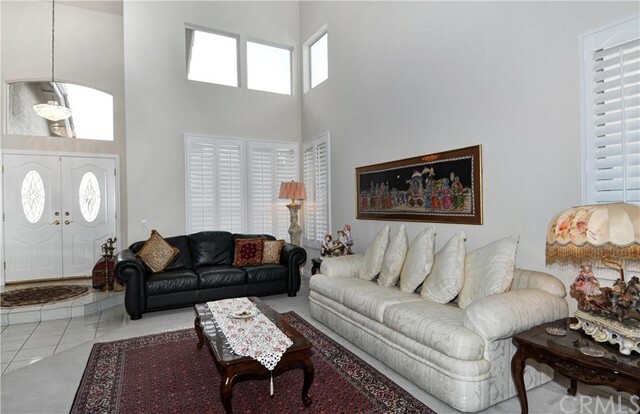 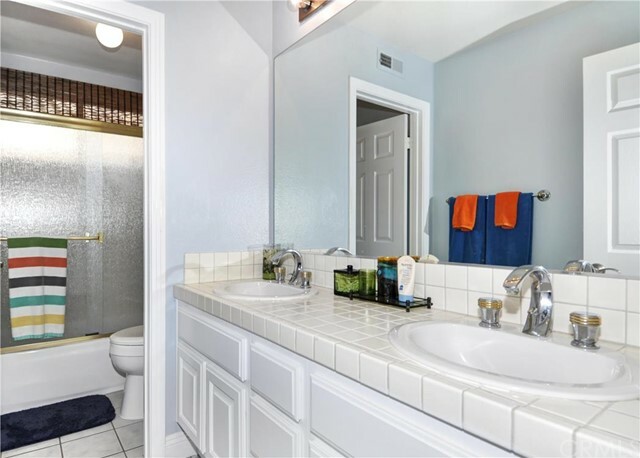 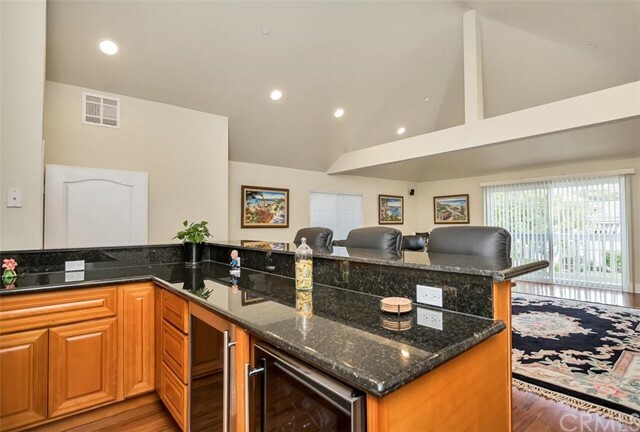 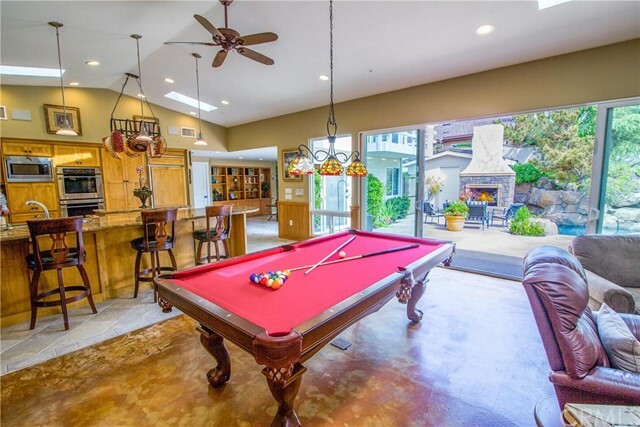 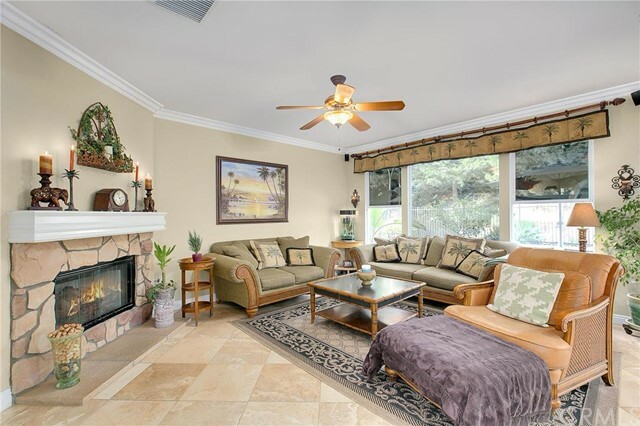 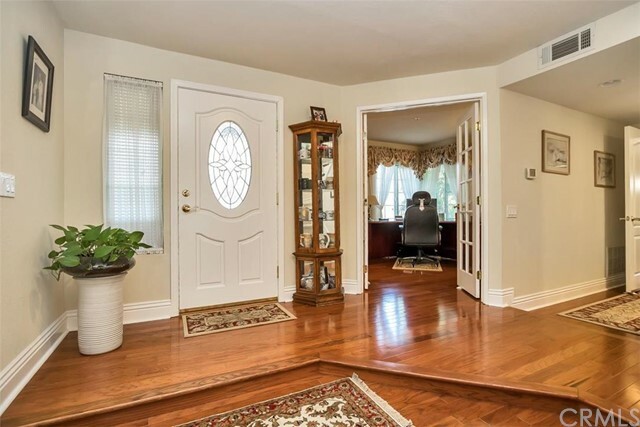 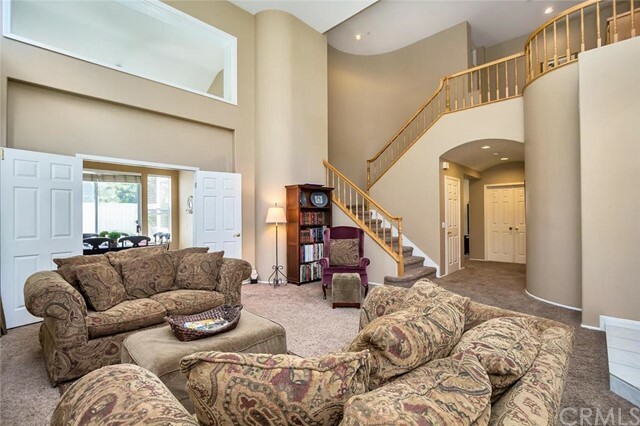 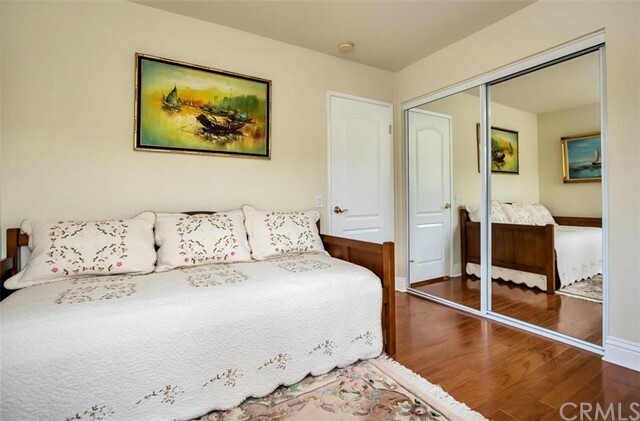 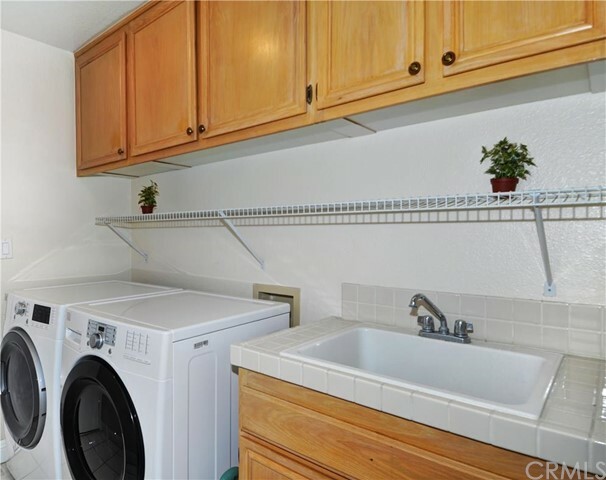 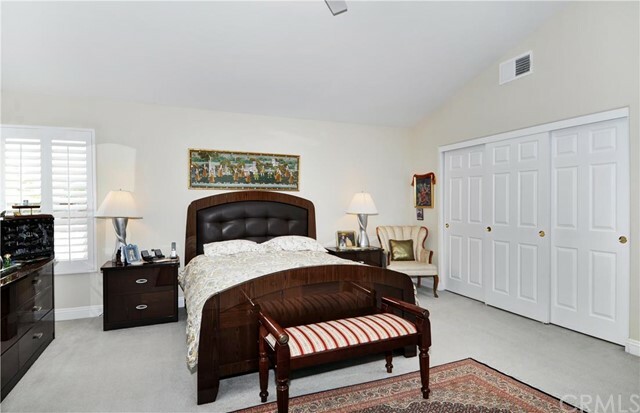 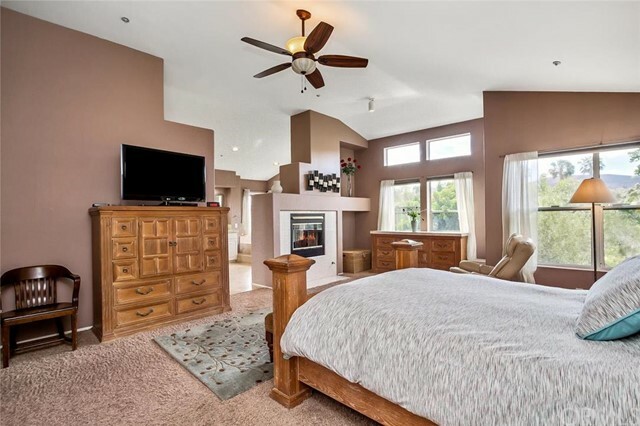 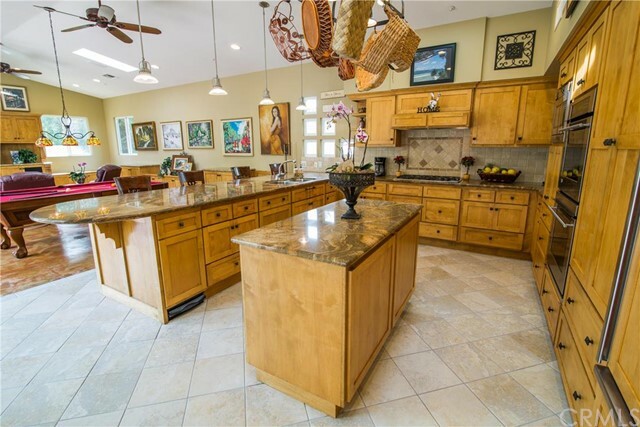 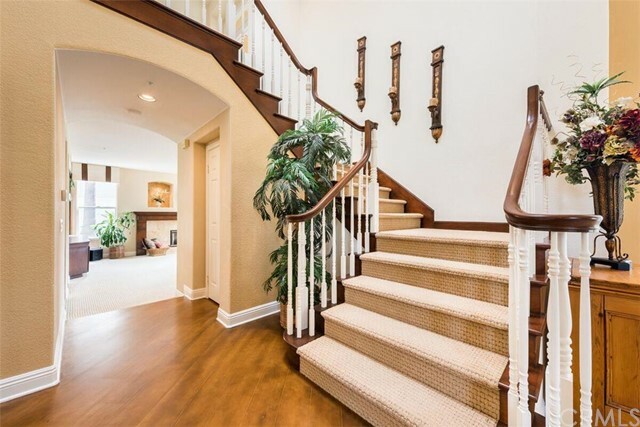 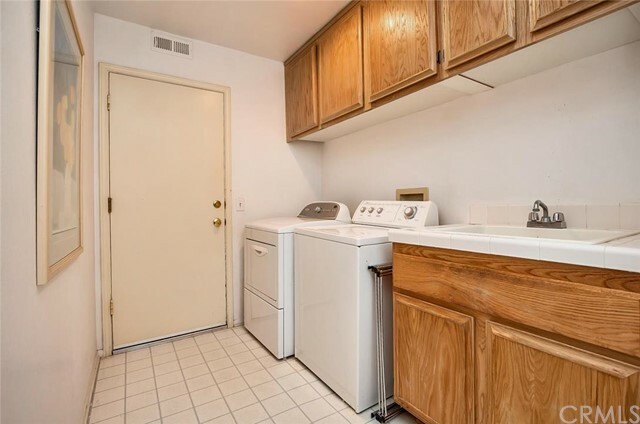 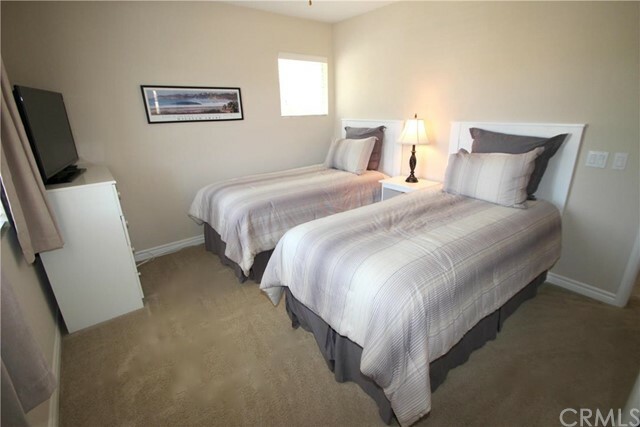 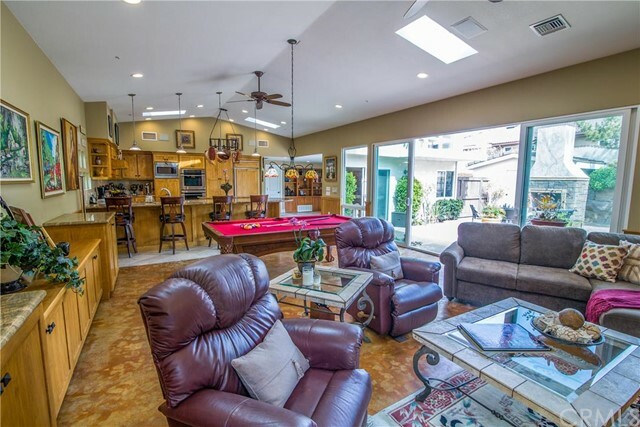 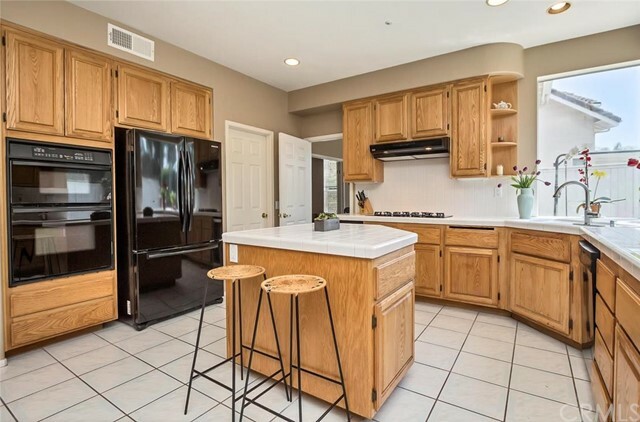 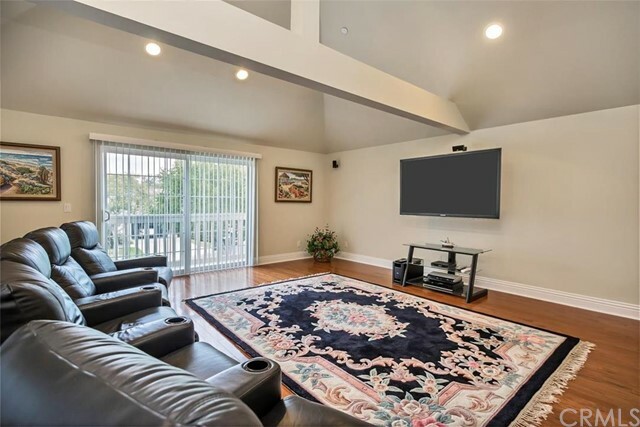 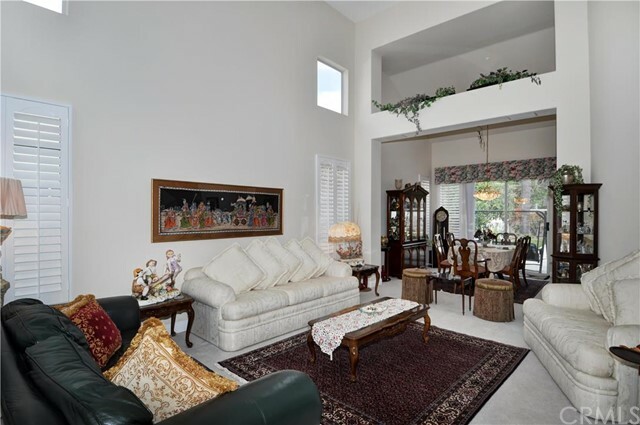 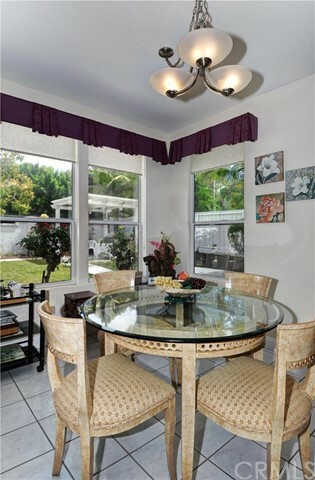 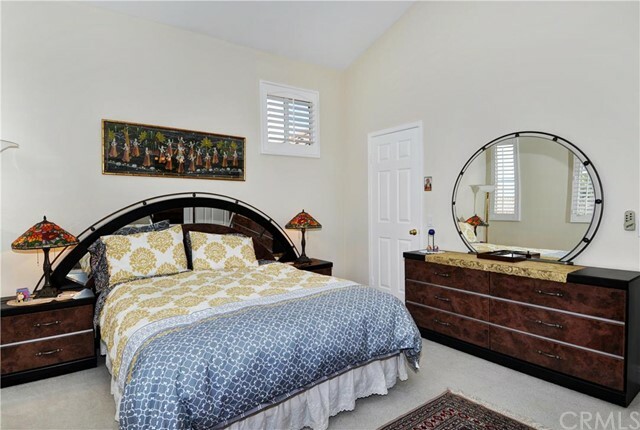 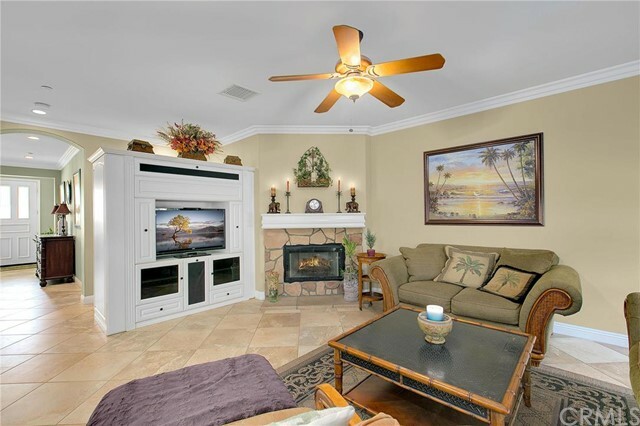 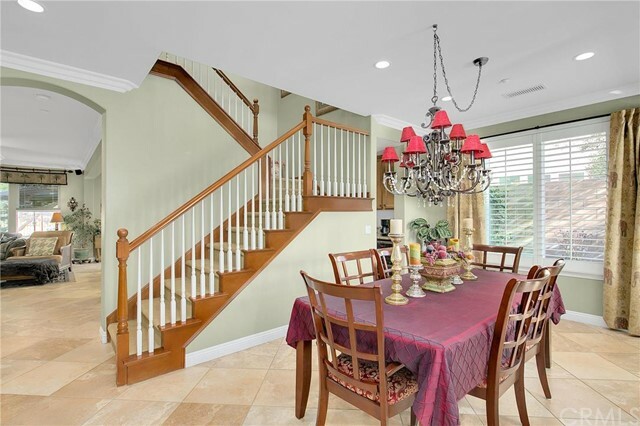 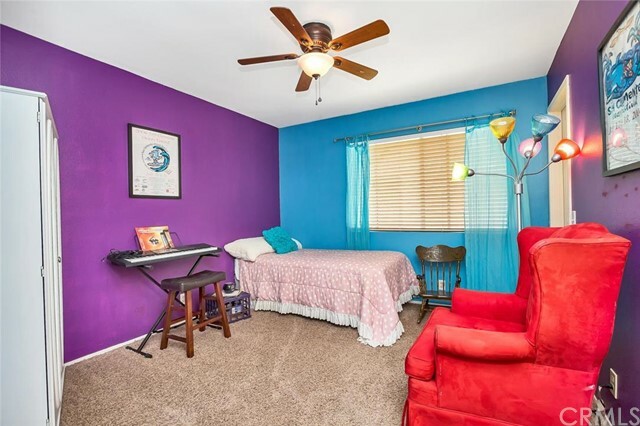 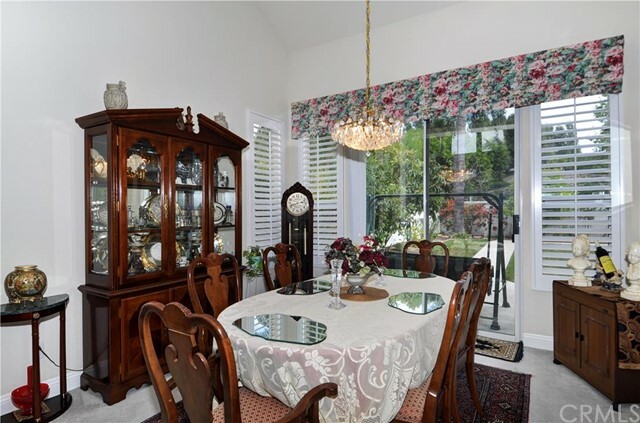 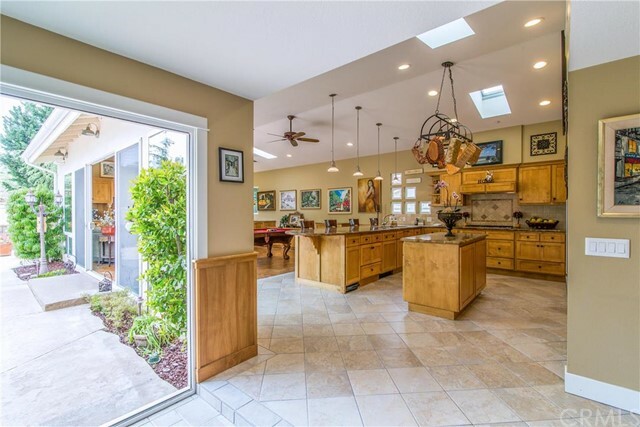 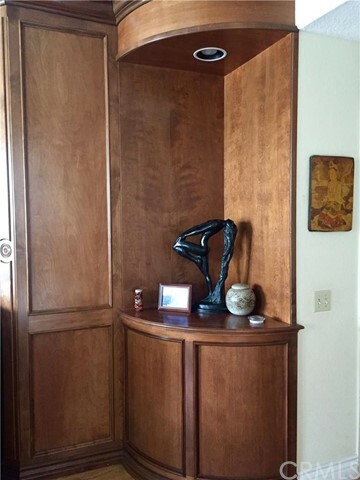 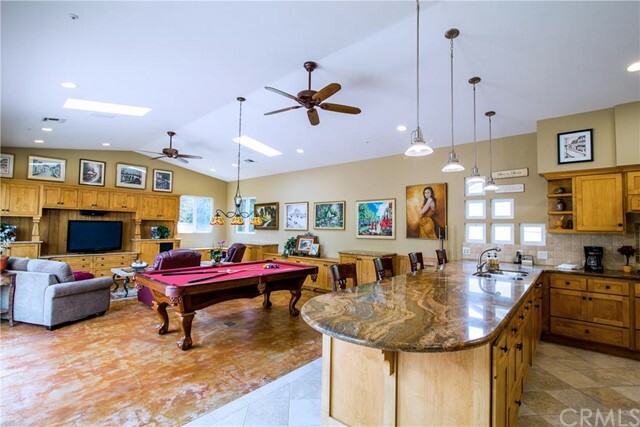 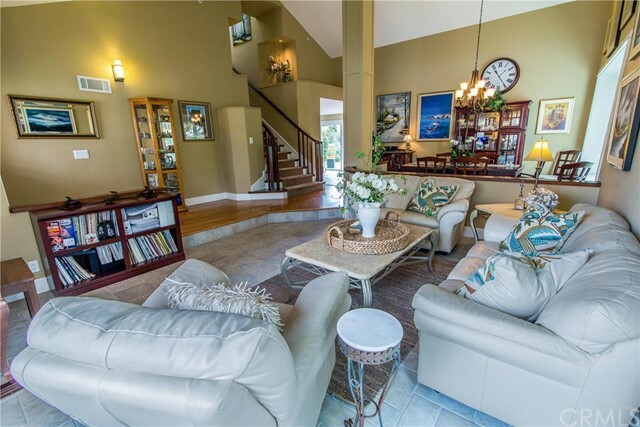 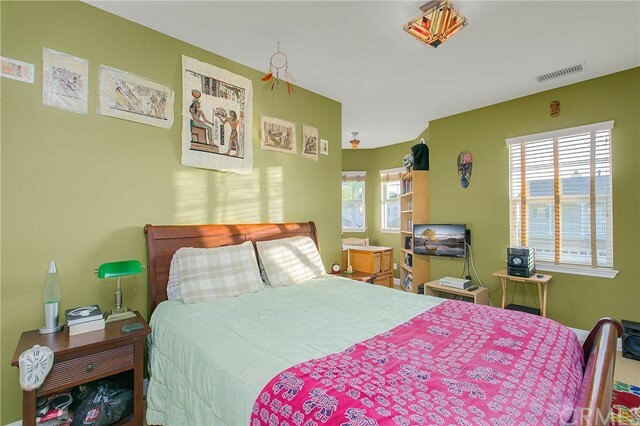 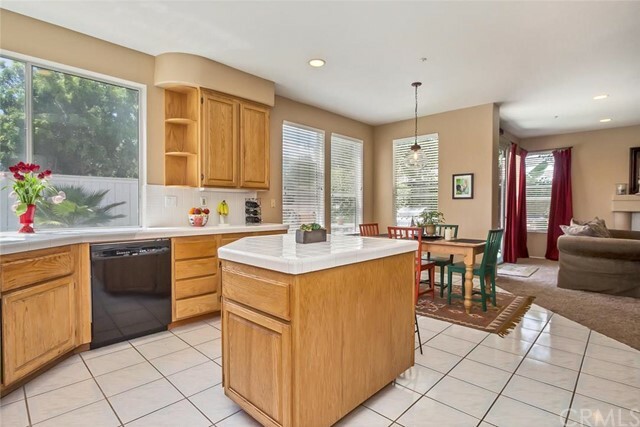 People looking for homes in great condition need look no further than Forster Ranch; the HOAs of the various communities must be commended for taking such good care of the community grounds and common areas. 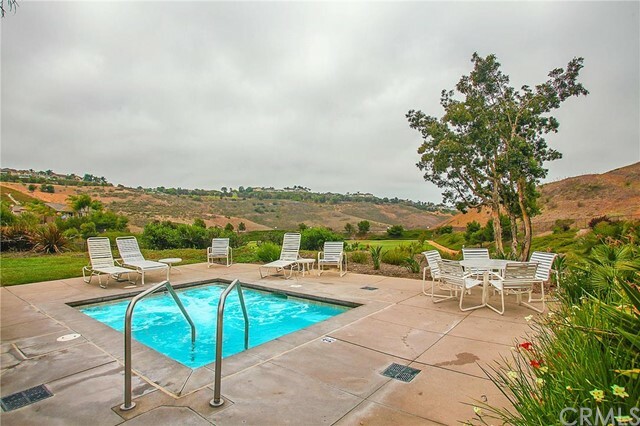 While Forster Ranch features newer homes and developments, there are no Mello-Roos bonds, and none of the properties sit on leased land. 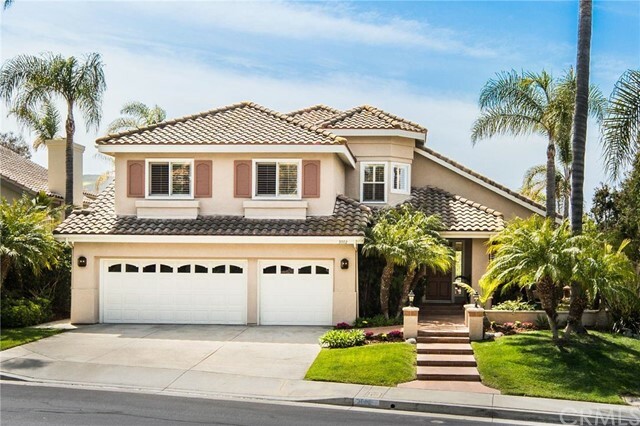 Single family homes comprise the majority of real estate options in Forster Ranch, and there are a few gated communities for those looking for additional security. 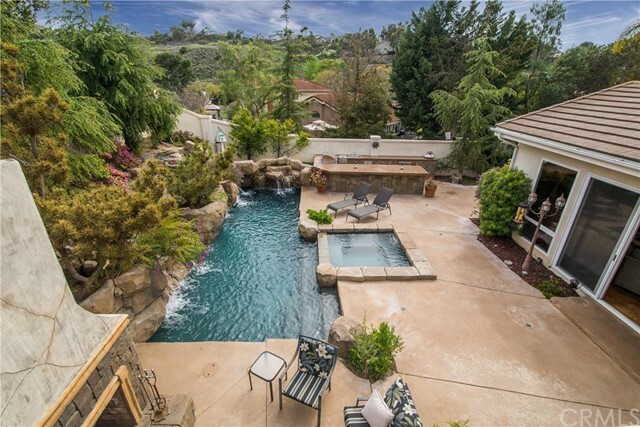 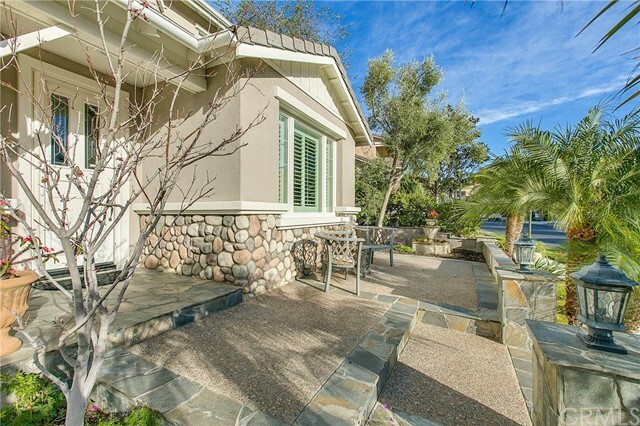 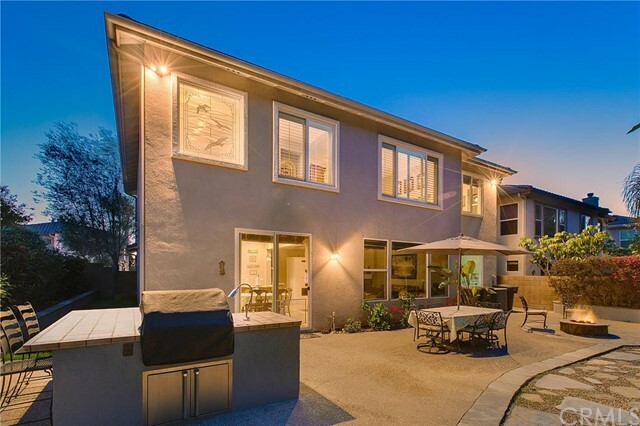 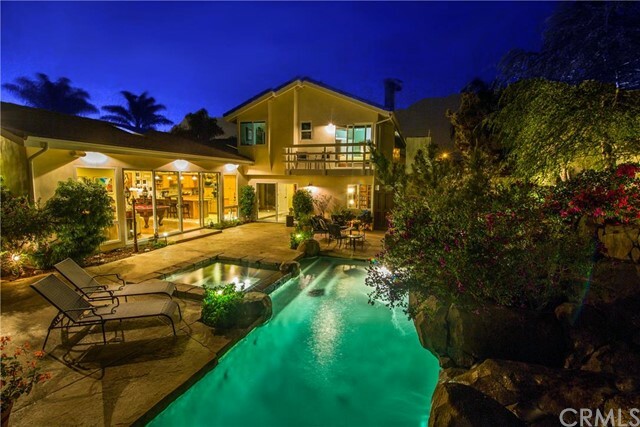 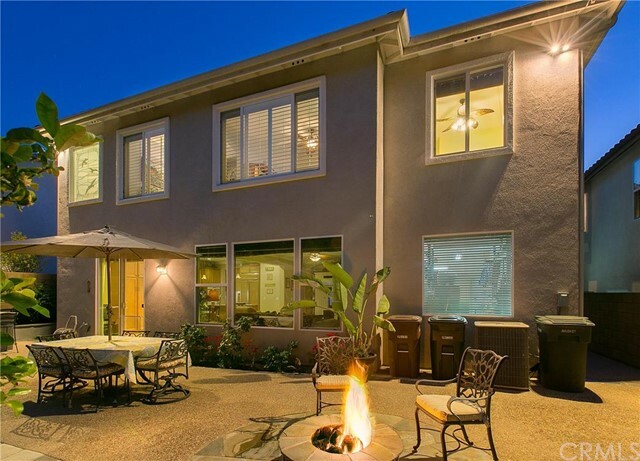 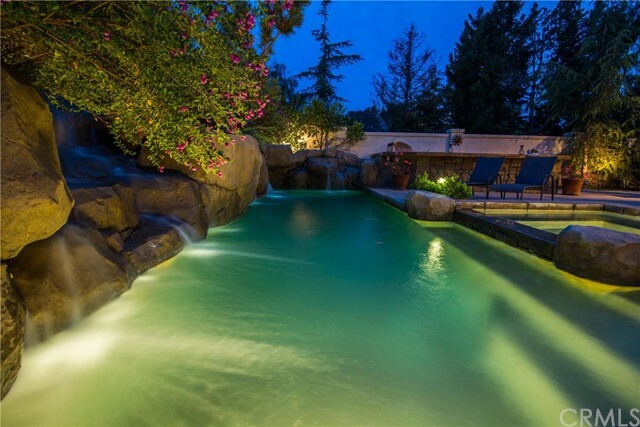 The location is fantastic; the majority of the homes are tucked into a large canyon or situated on rolling hills. 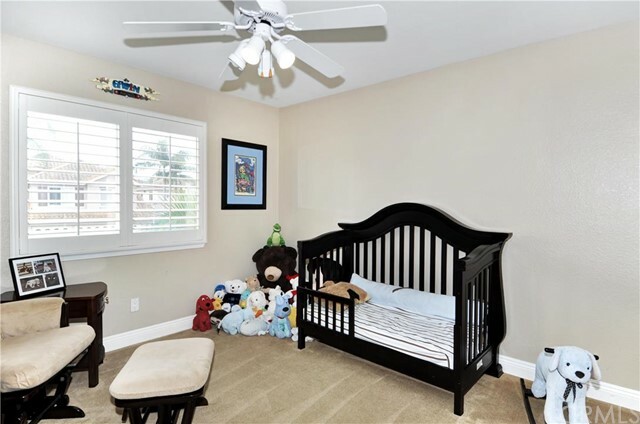 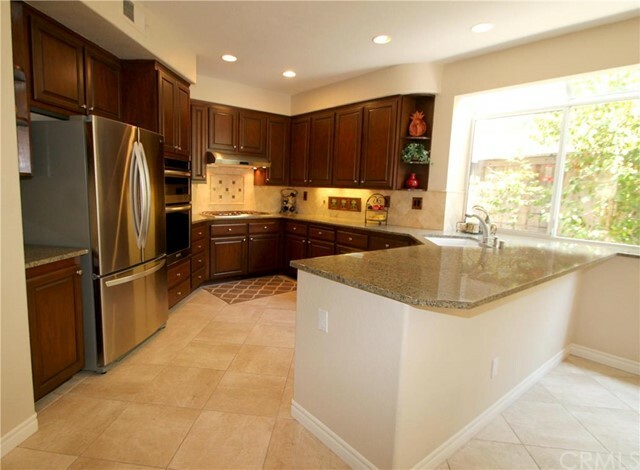 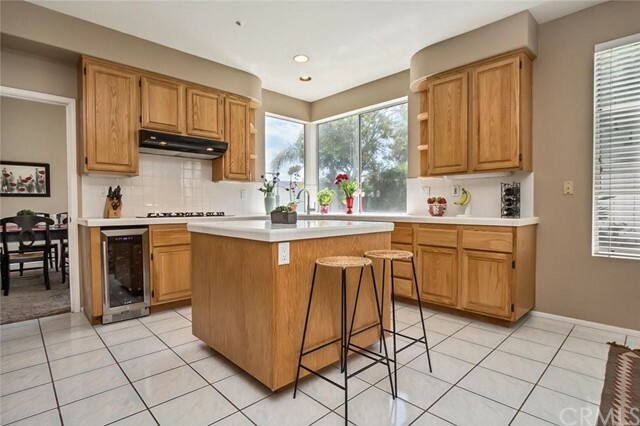 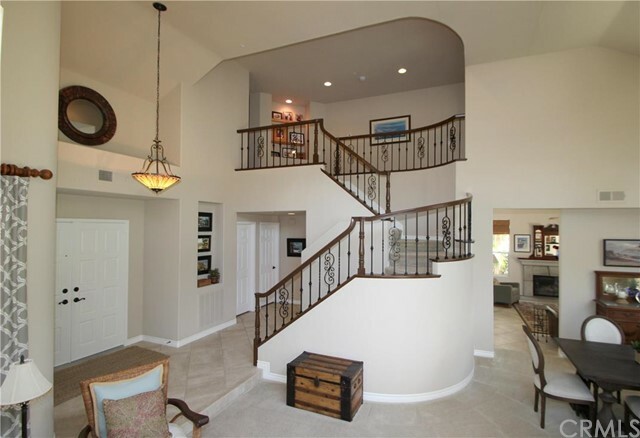 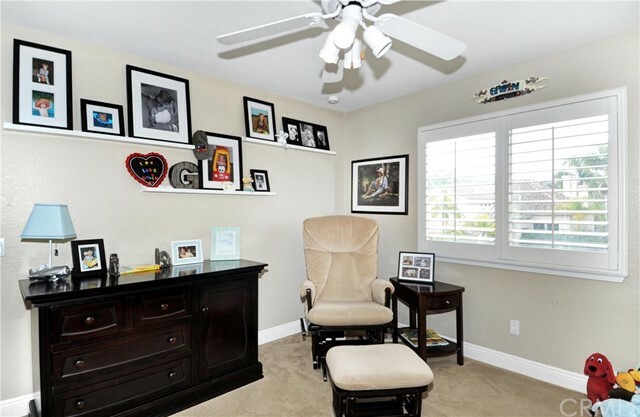 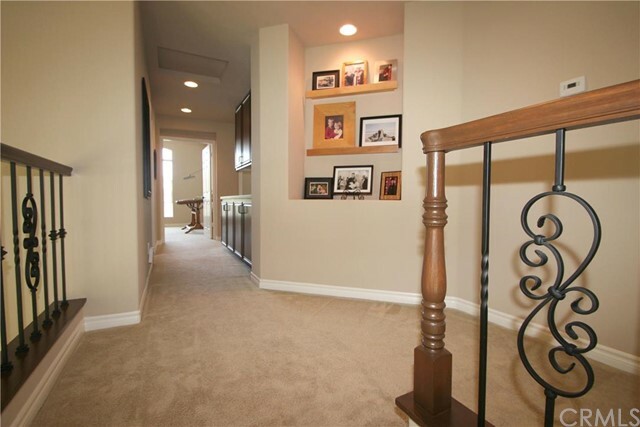 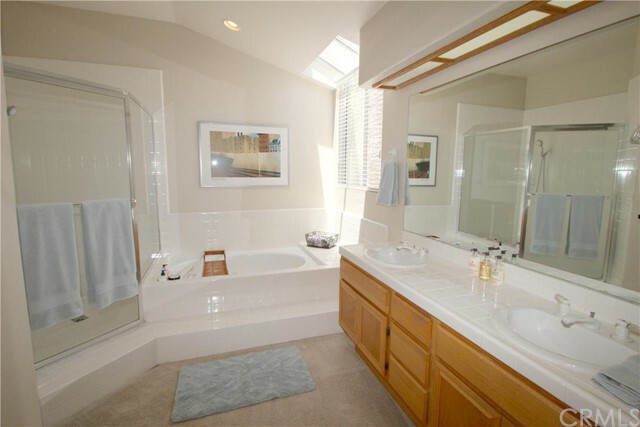 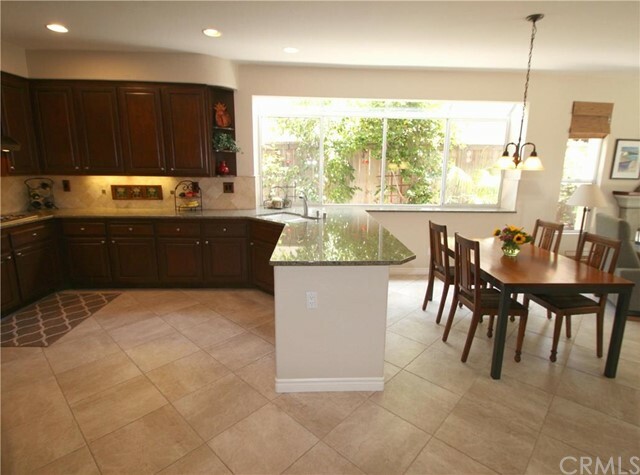 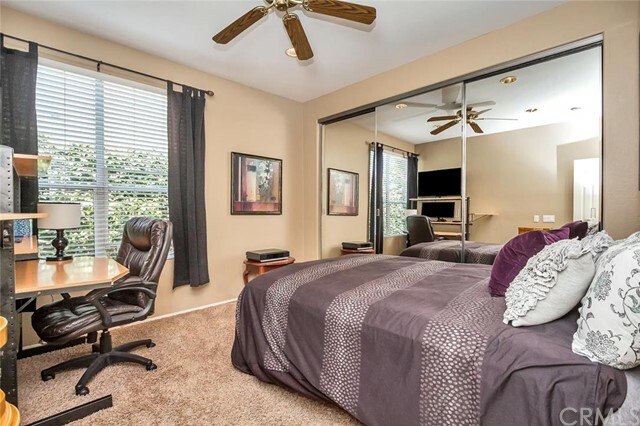 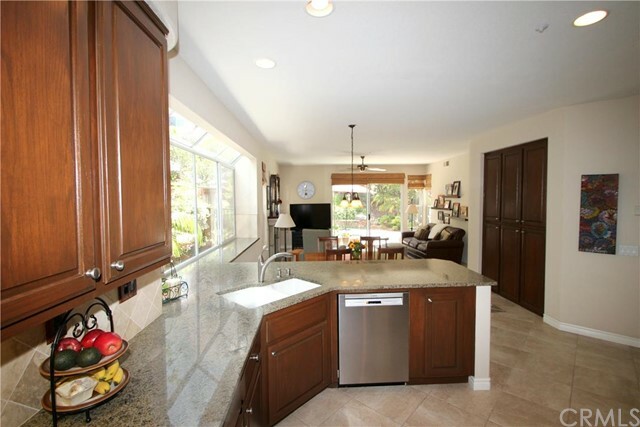 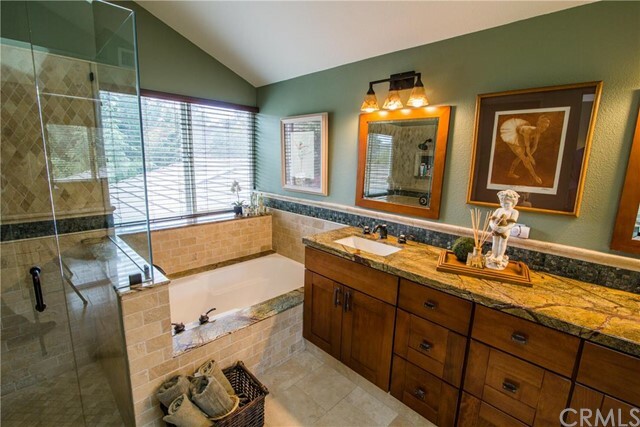 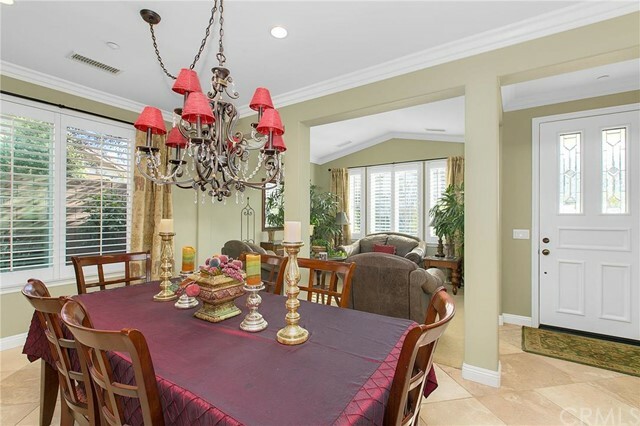 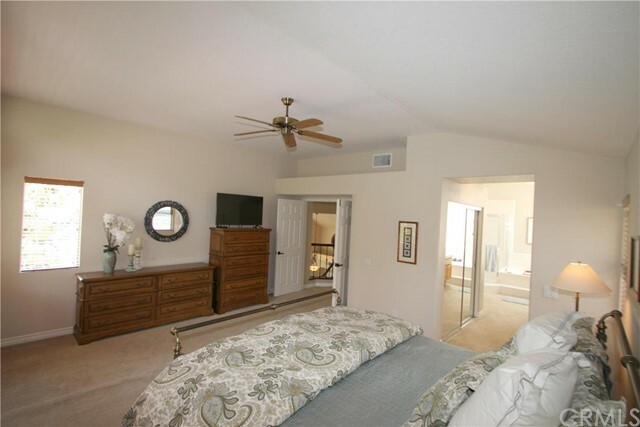 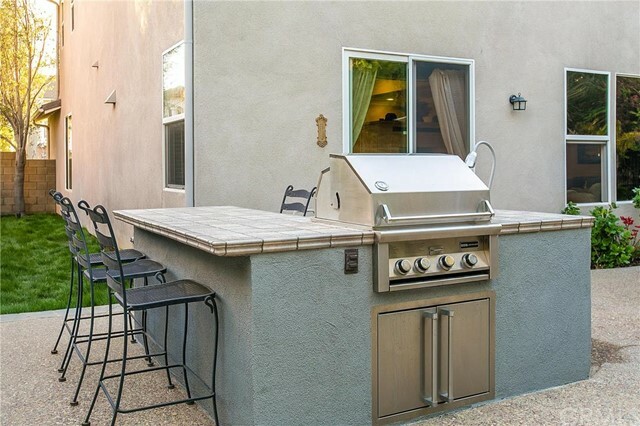 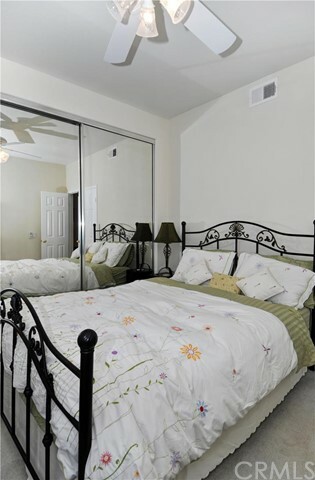 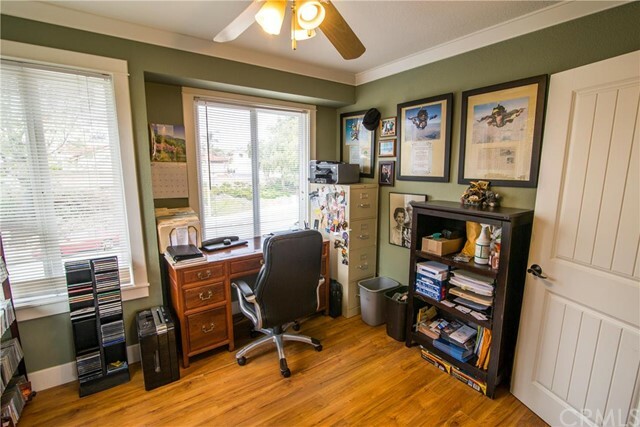 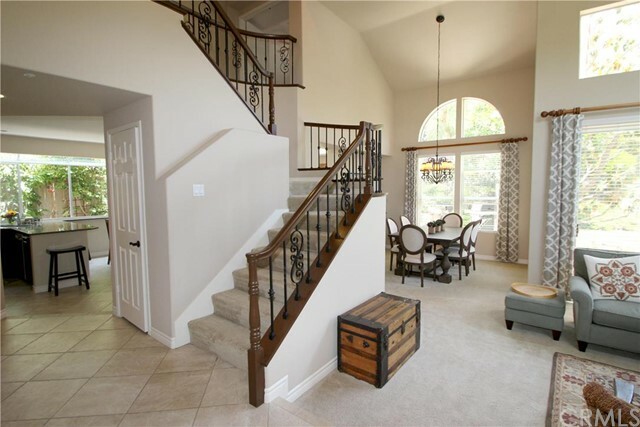 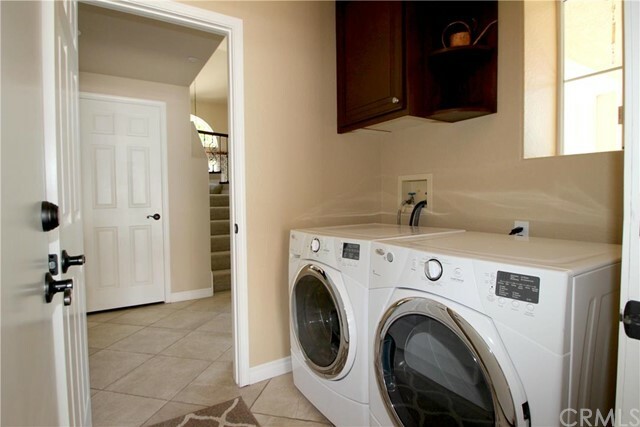 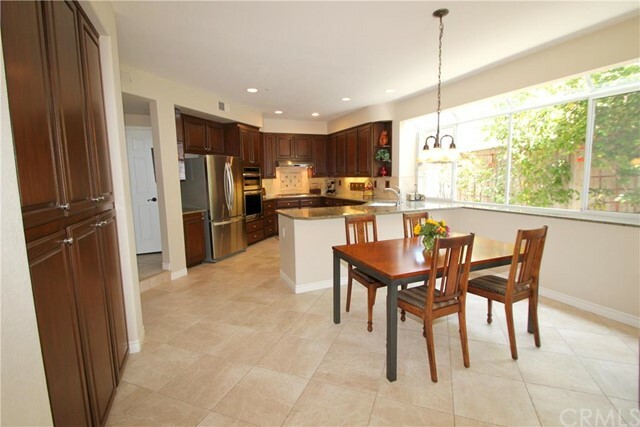 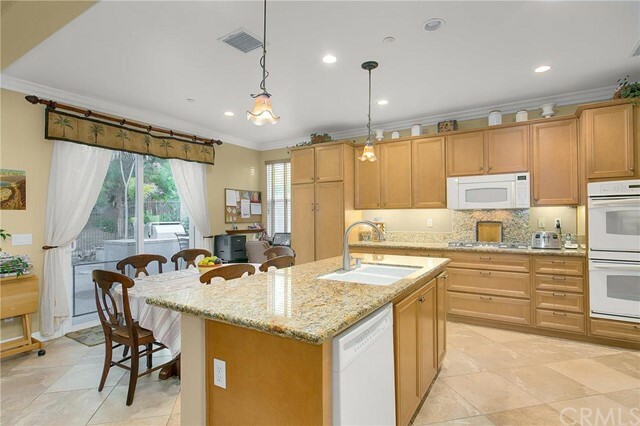 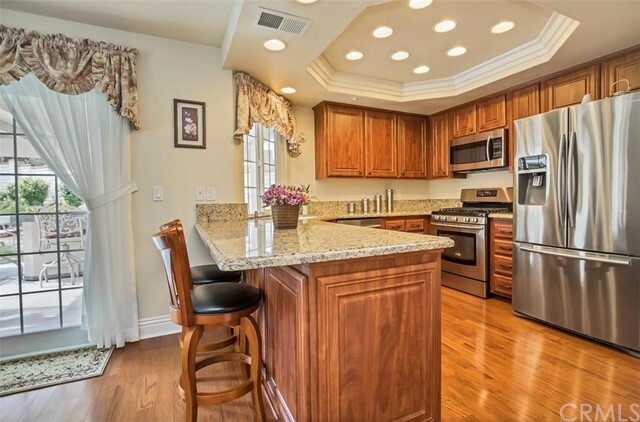 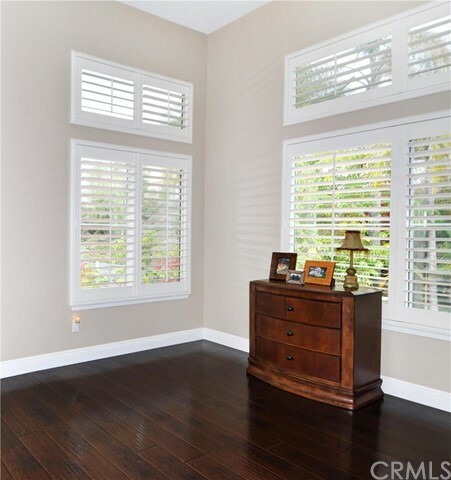 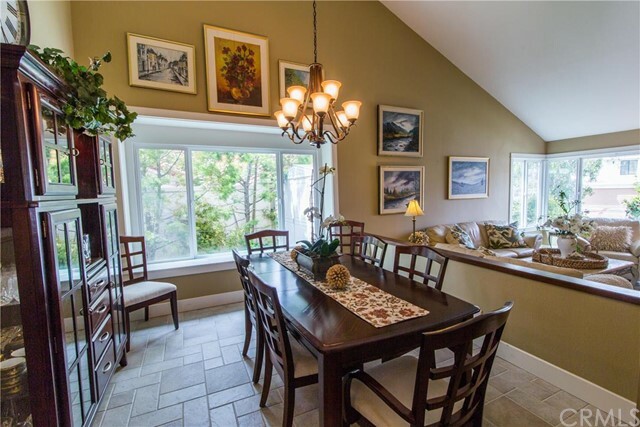 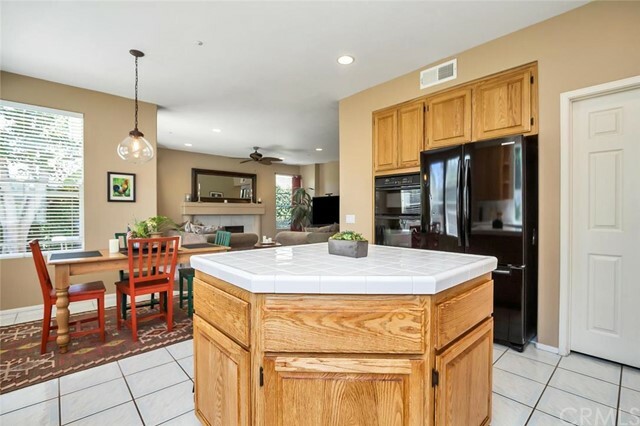 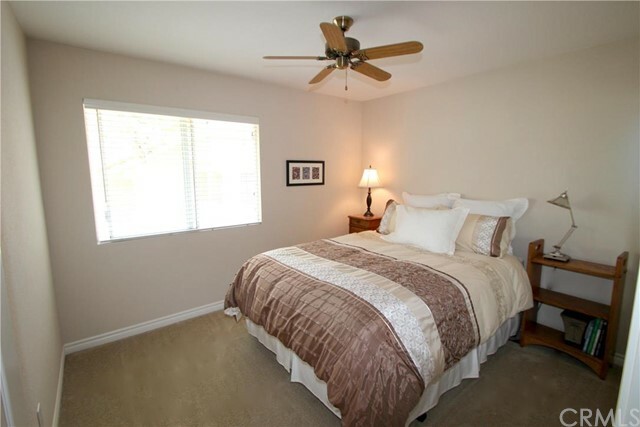 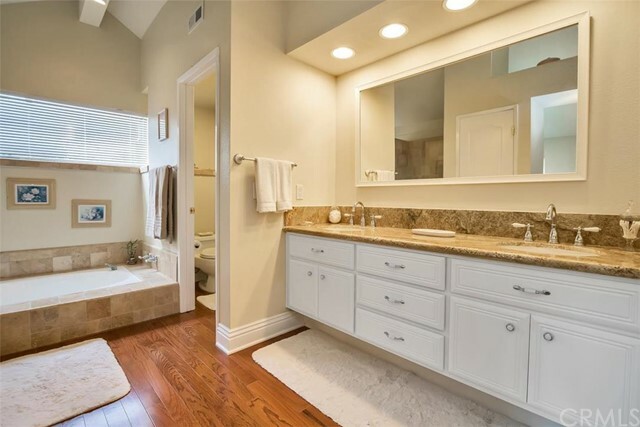 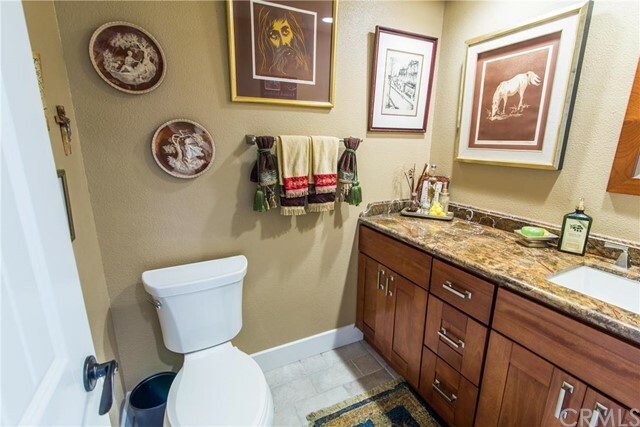 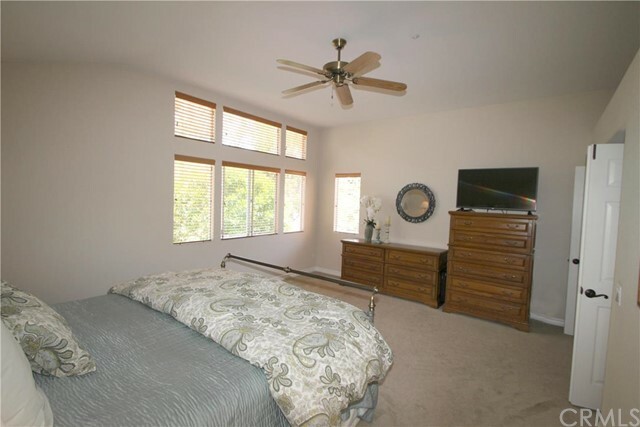 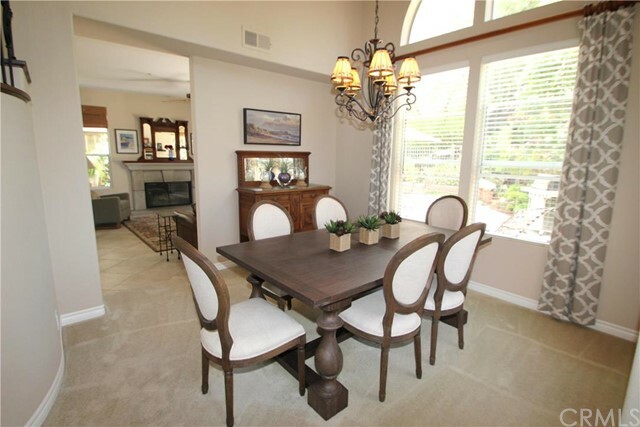 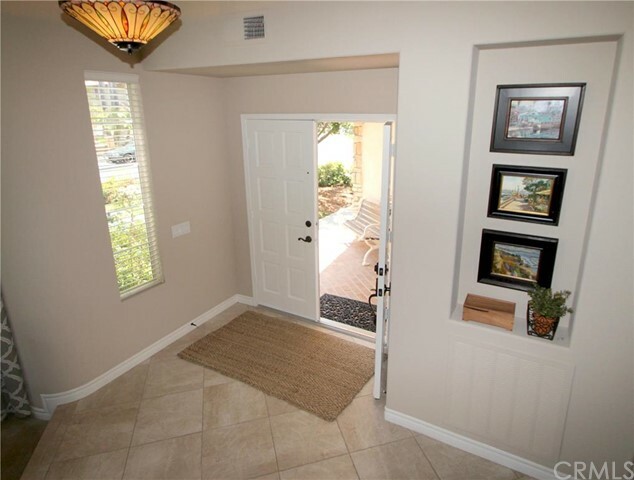 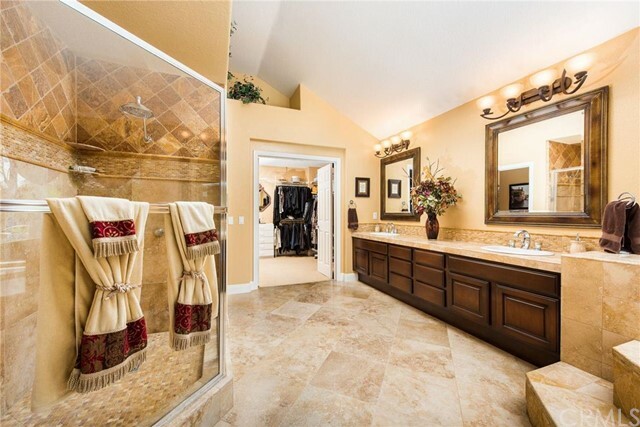 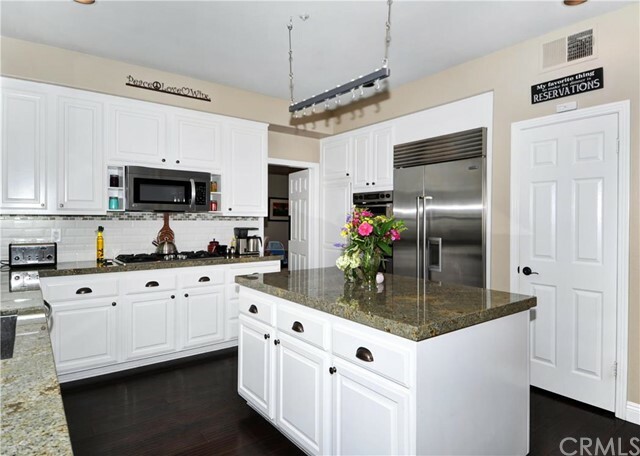 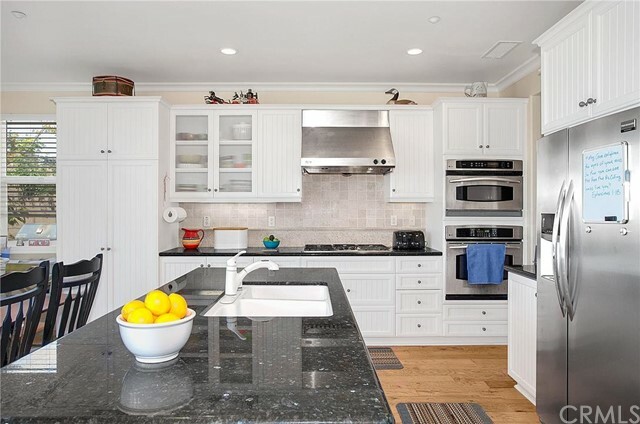 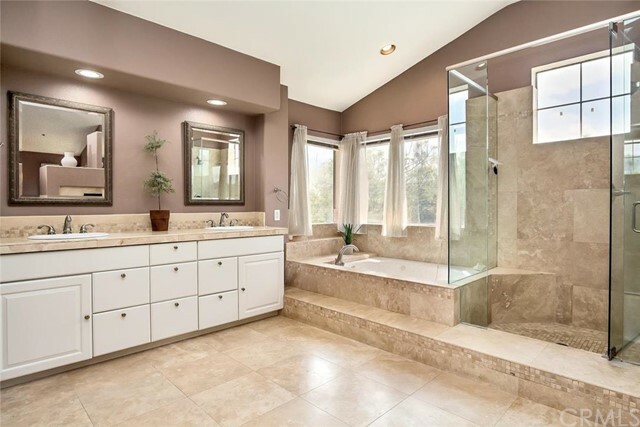 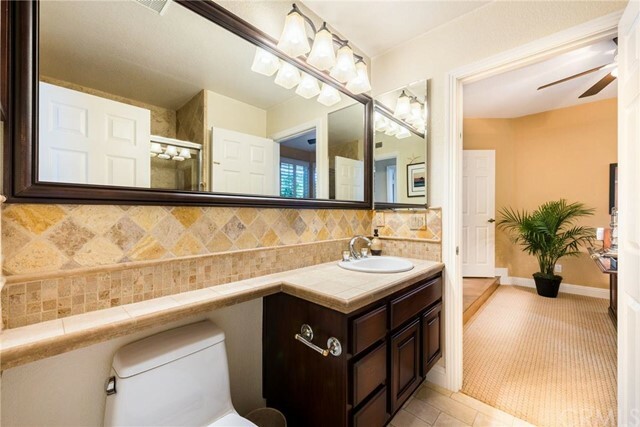 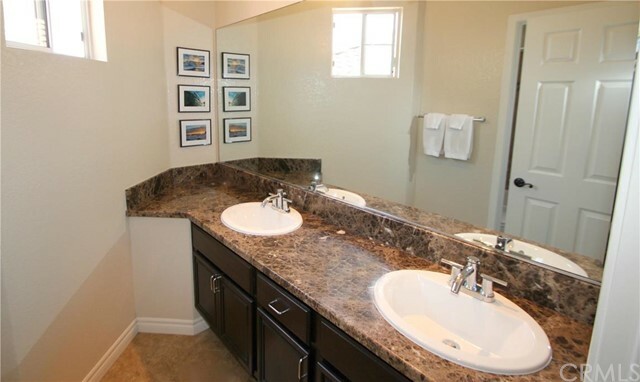 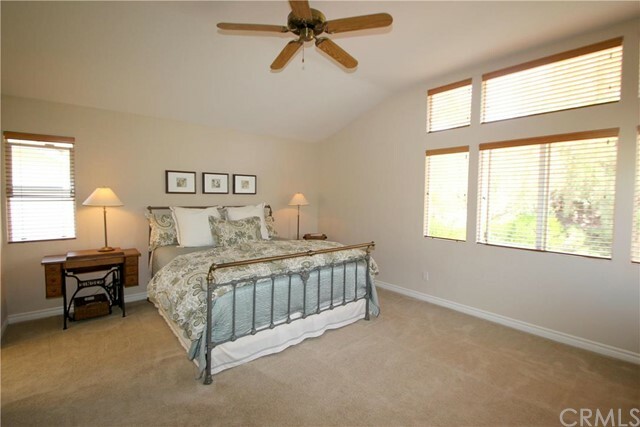 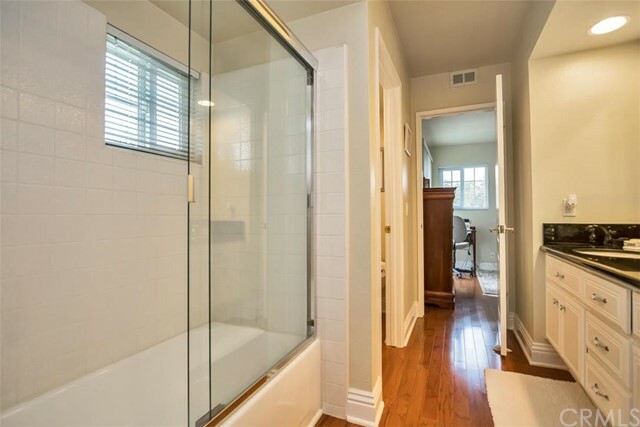 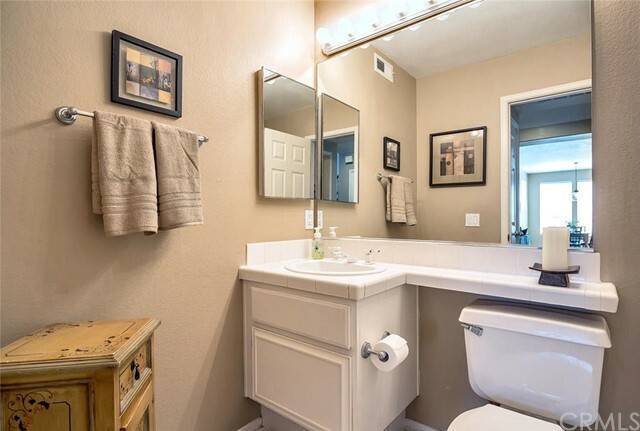 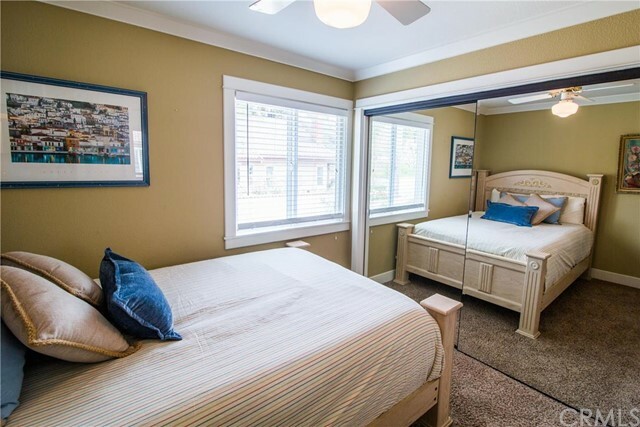 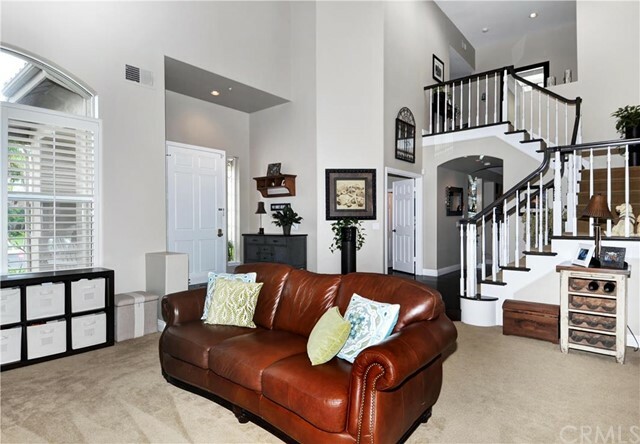 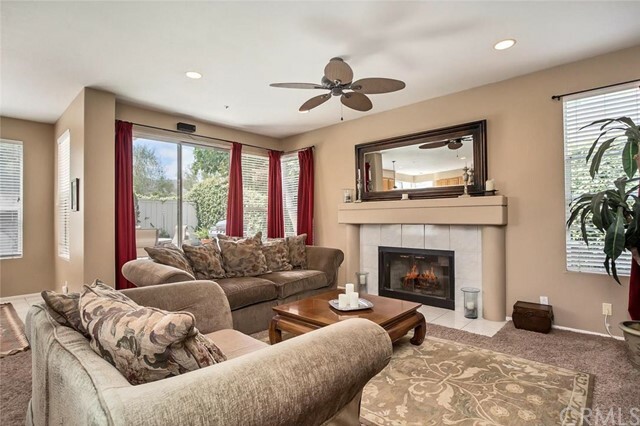 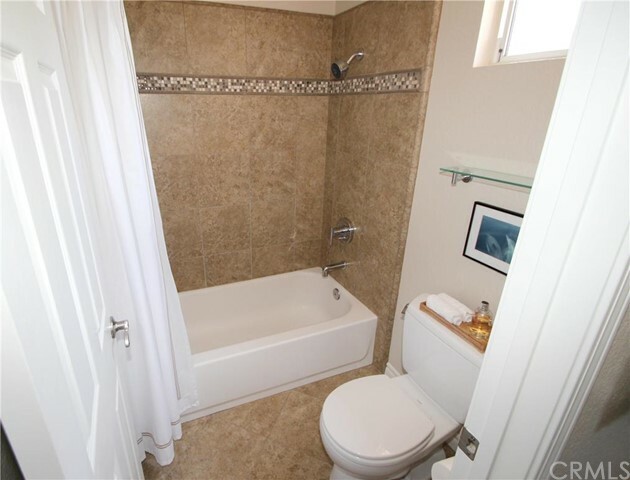 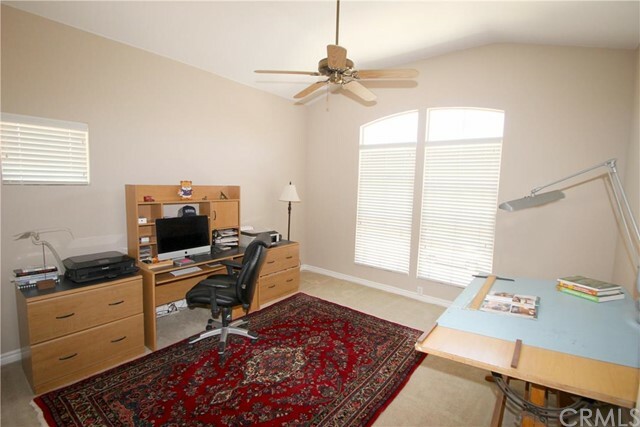 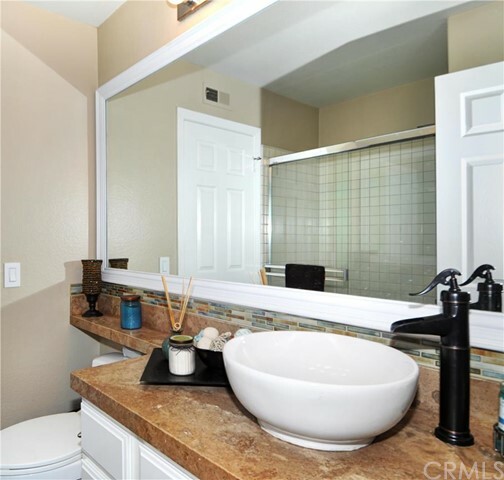 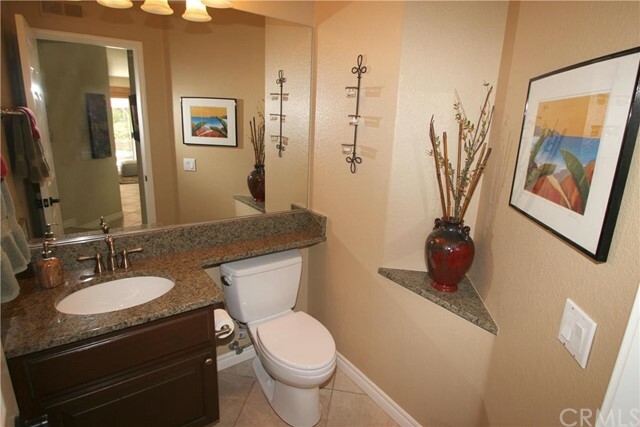 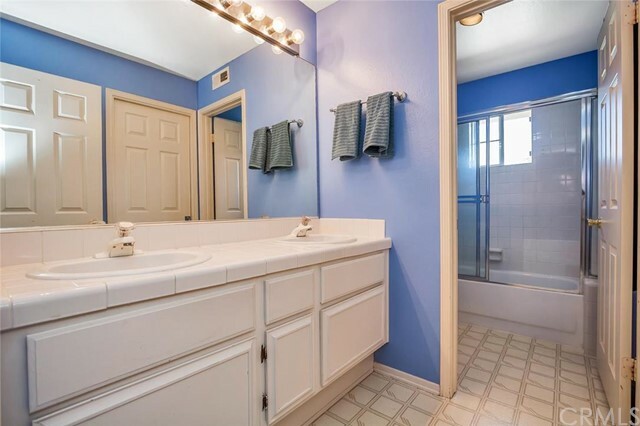 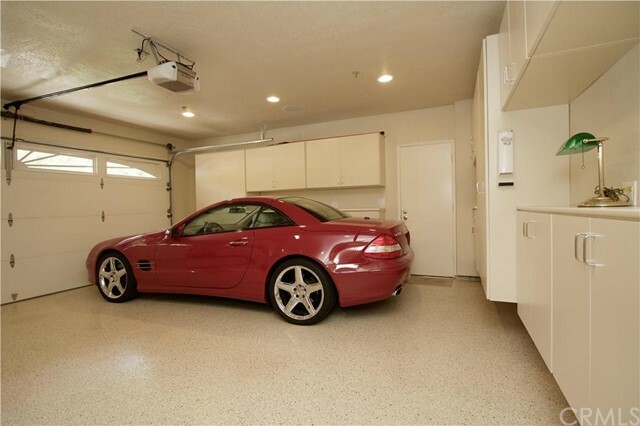 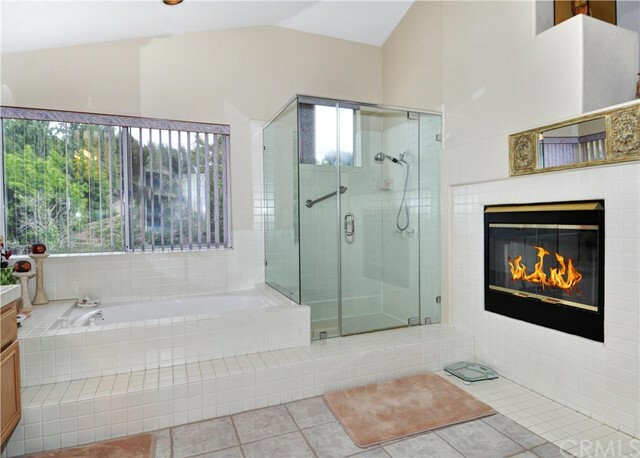 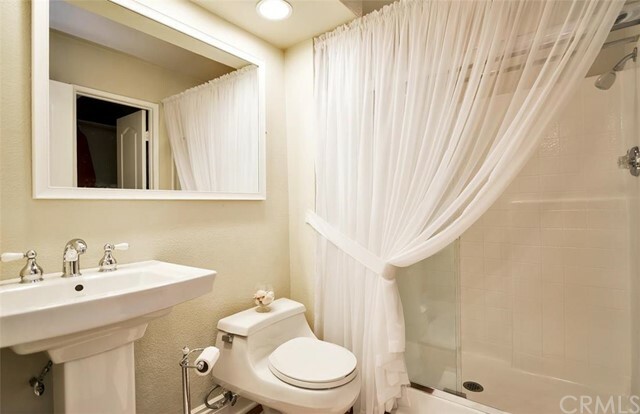 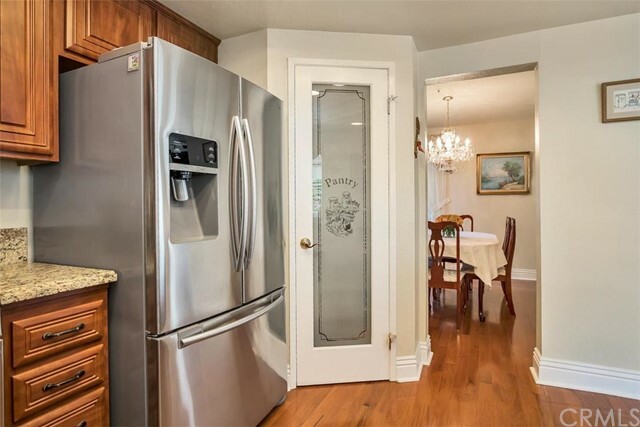 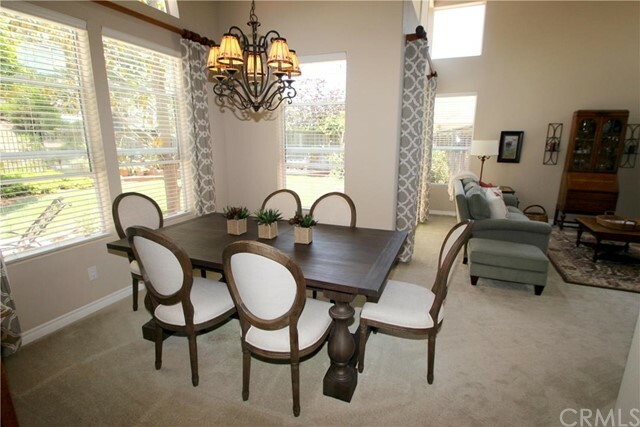 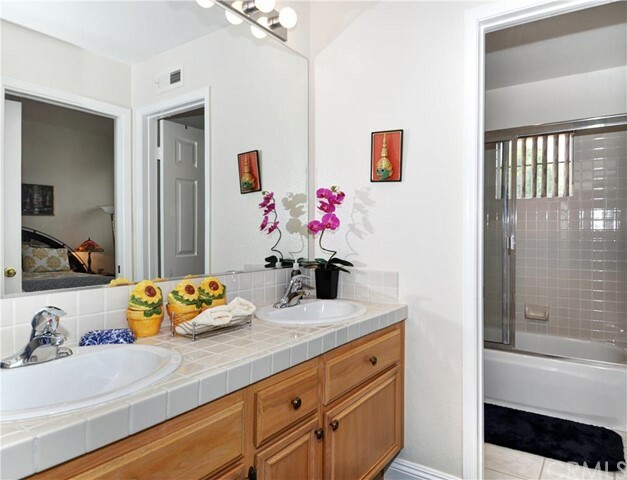 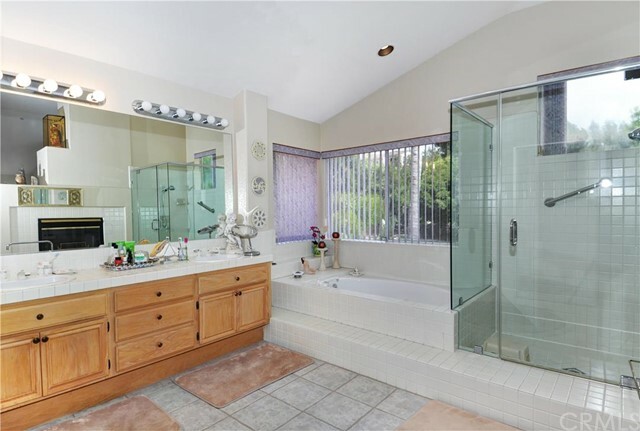 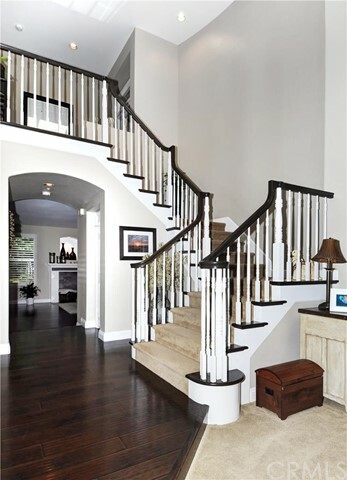 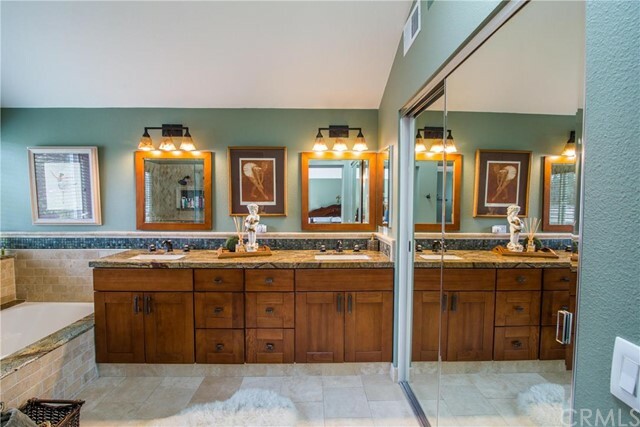 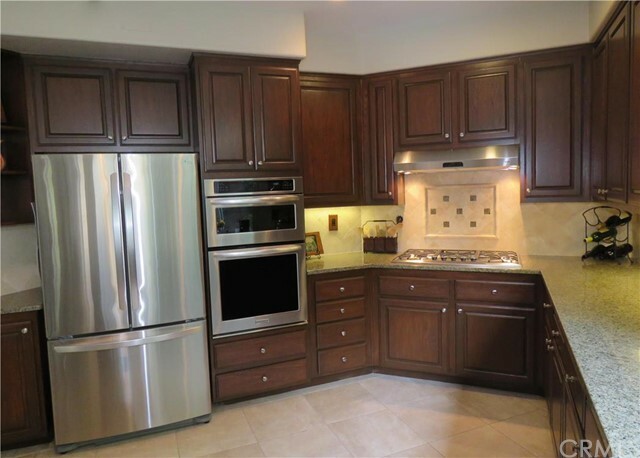 Many homes in Forster Ranch are newer or remodeled, so modern upgrades and designer touches are found throughout. 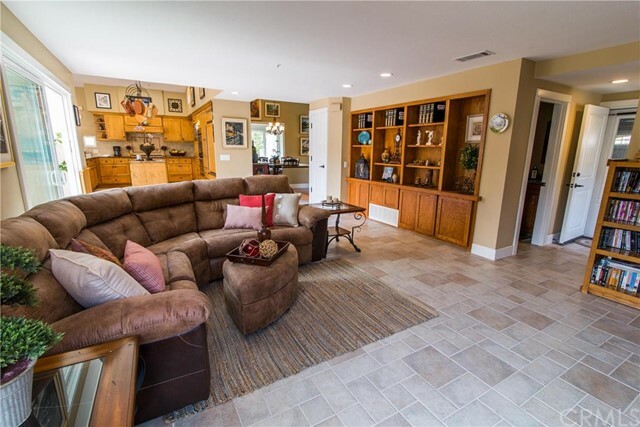 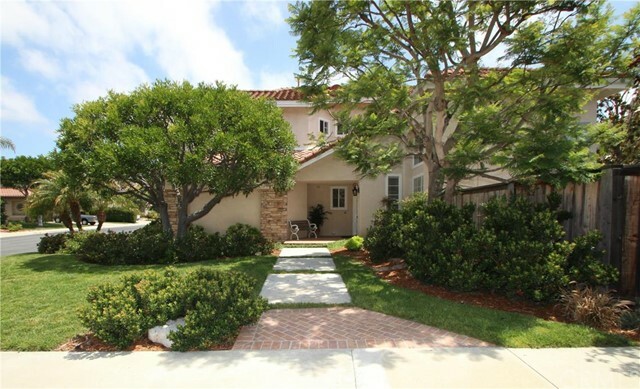 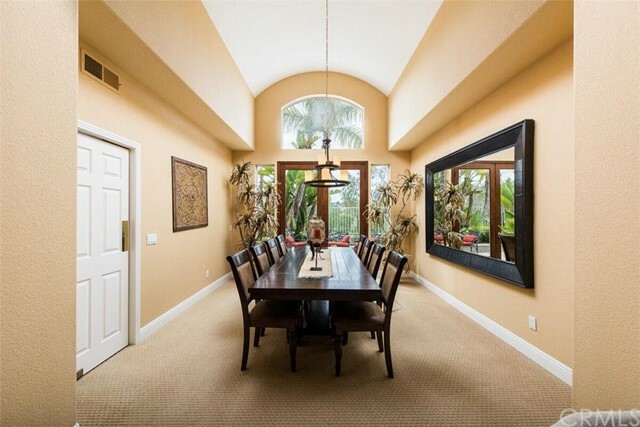 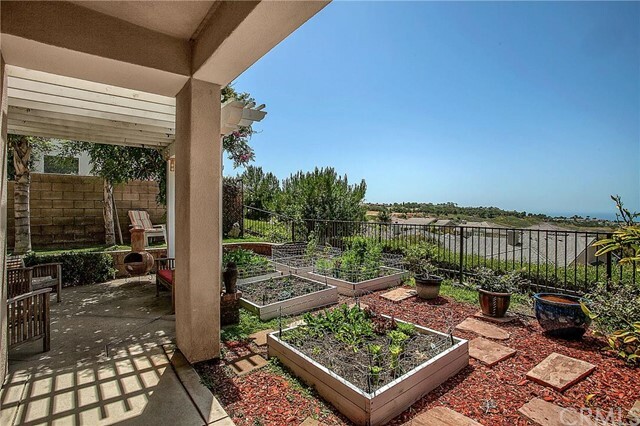 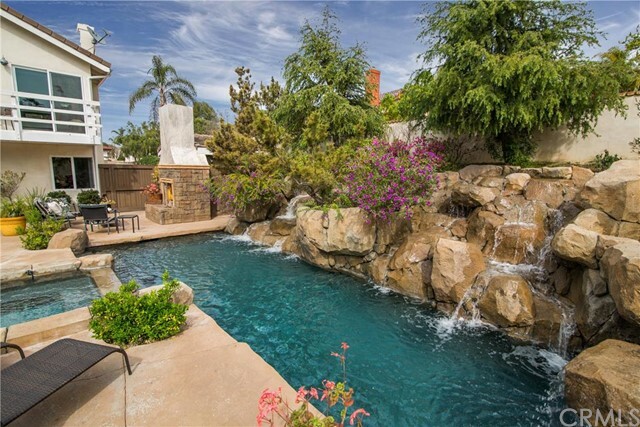 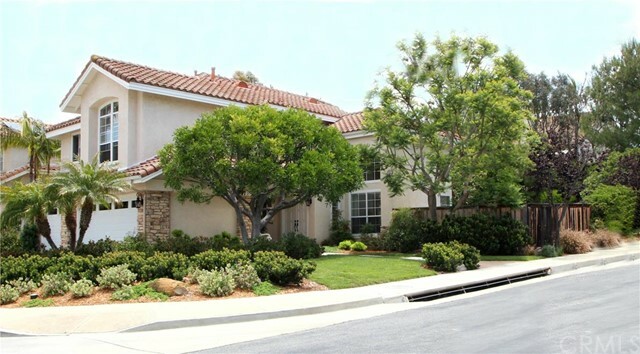 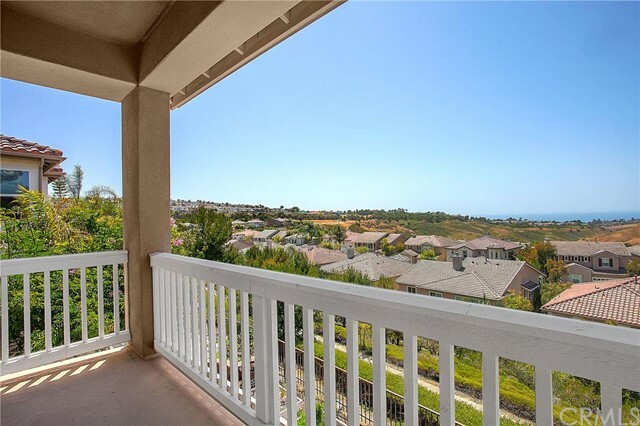 Forster Ranch offers some nice condo and townhome options amongst the numerous single family tracts, including the luxury Del Cabo community with the largest townhome options in San Clemente. 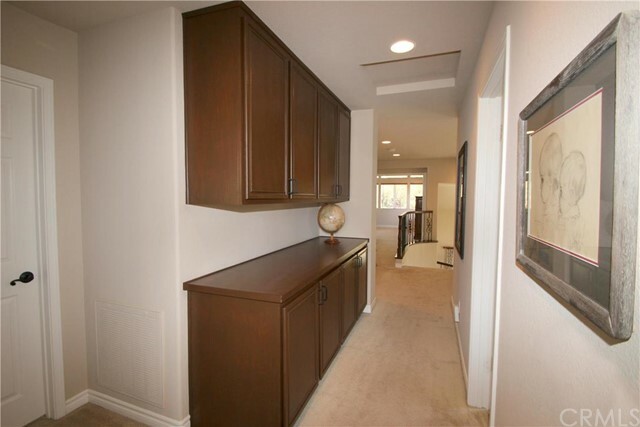 There are some nice opportunities to upgrade properties in Forster Ranch as some were built as early as 1980. 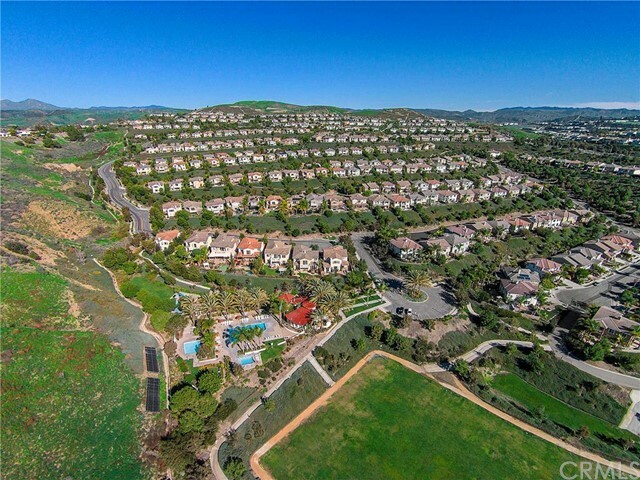 The community amenities and panoramic views enjoyed by some of the homes will continue to make Forster Ranch an extremely desirable neighborhood well into the future. 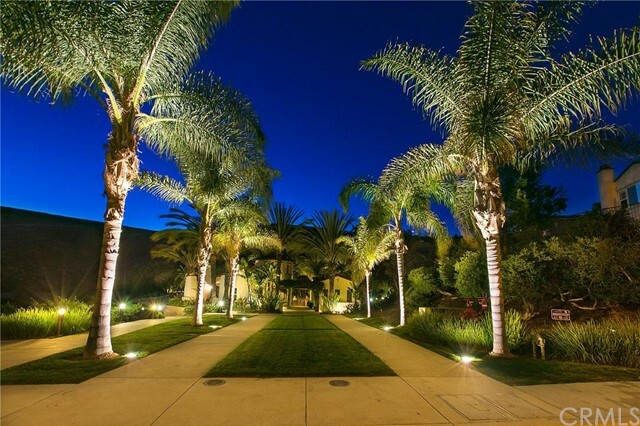 The aesthetic appeal of Forster Ranch lies in the heavy Spanish influence of the architecture and landscaping. 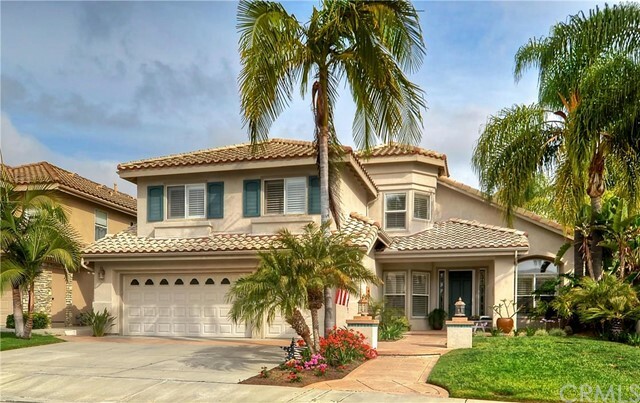 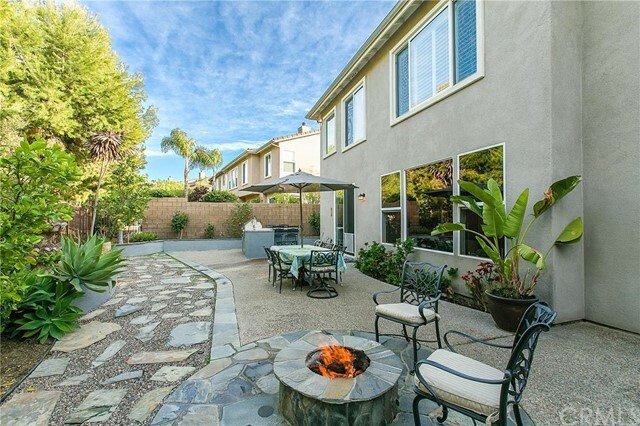 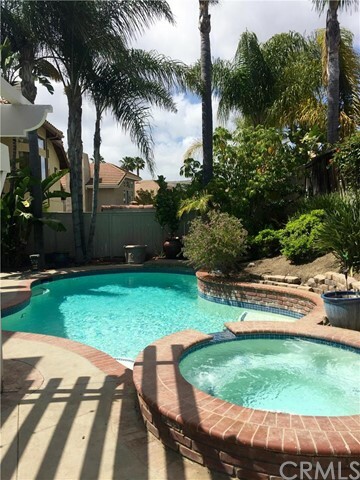 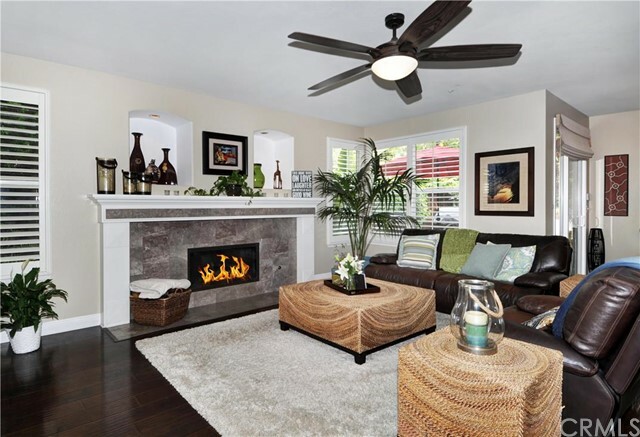 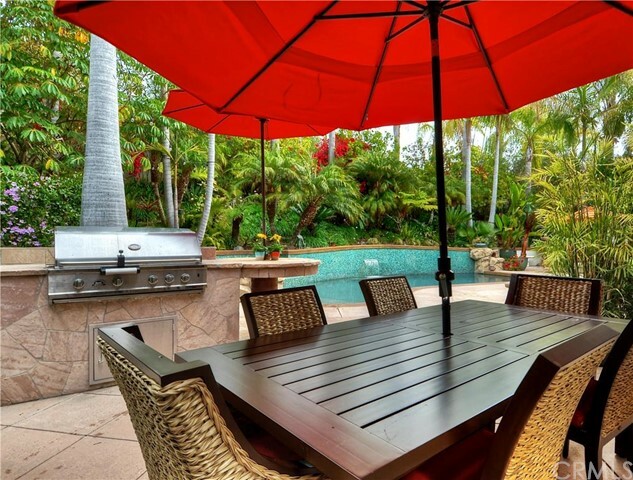 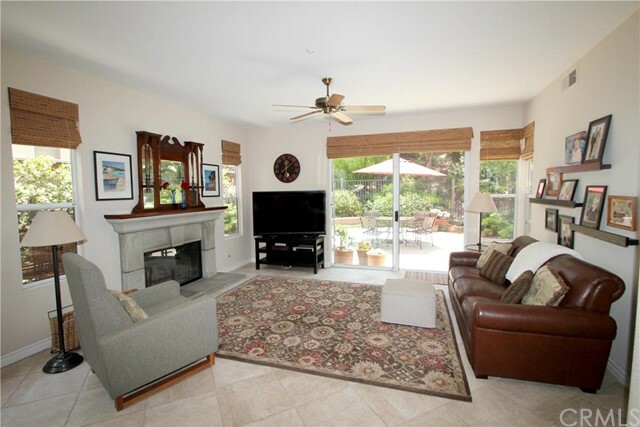 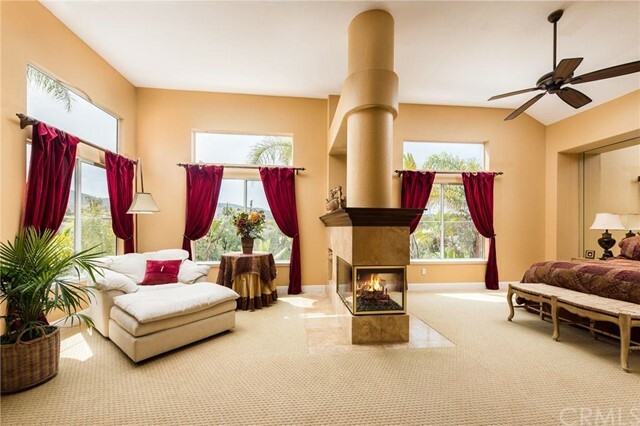 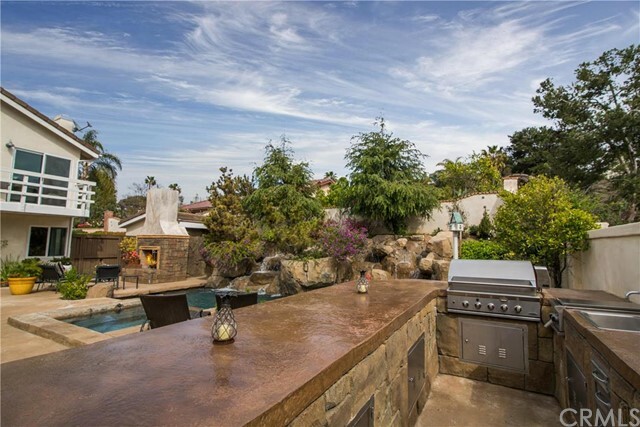 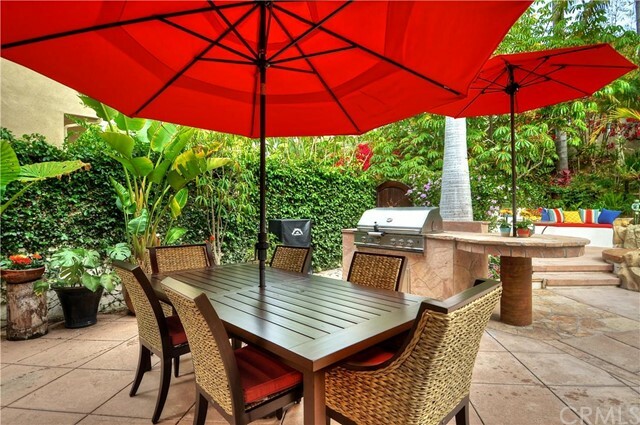 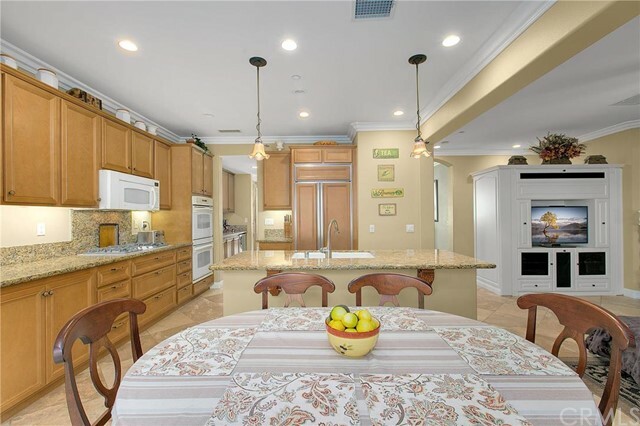 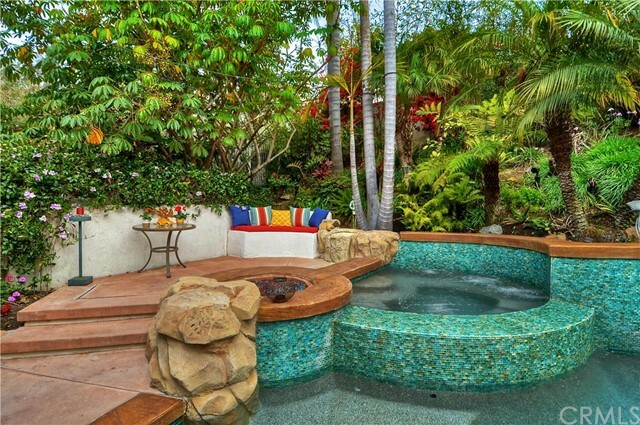 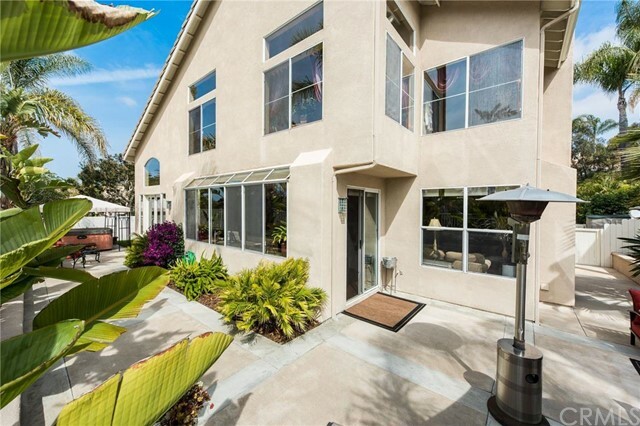 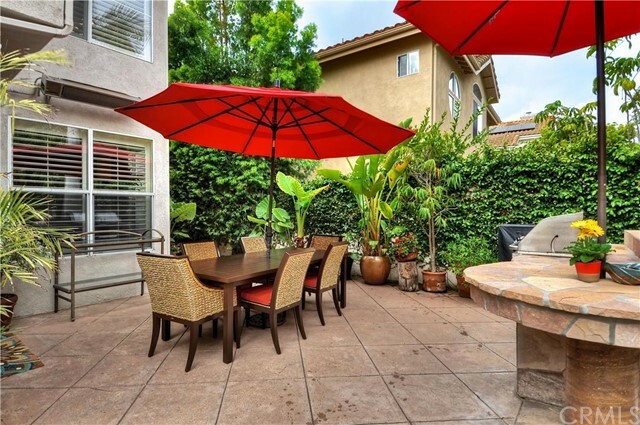 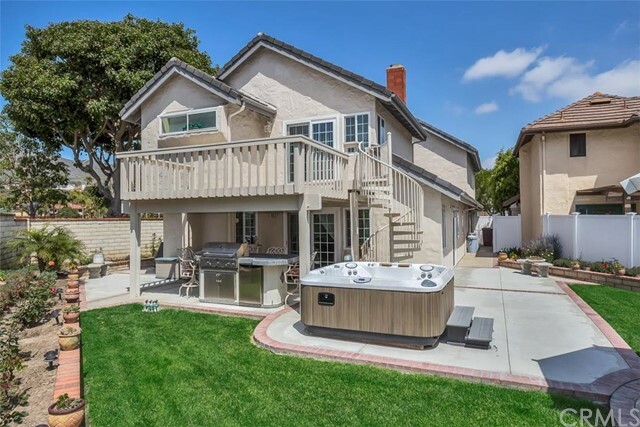 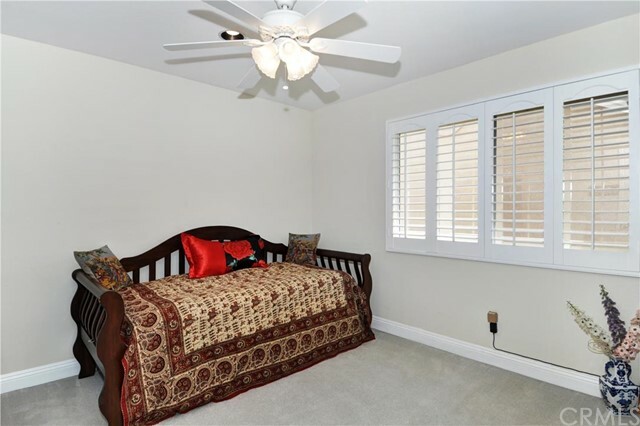 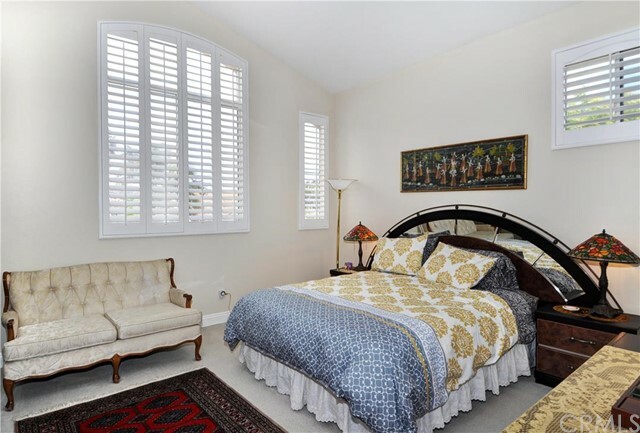 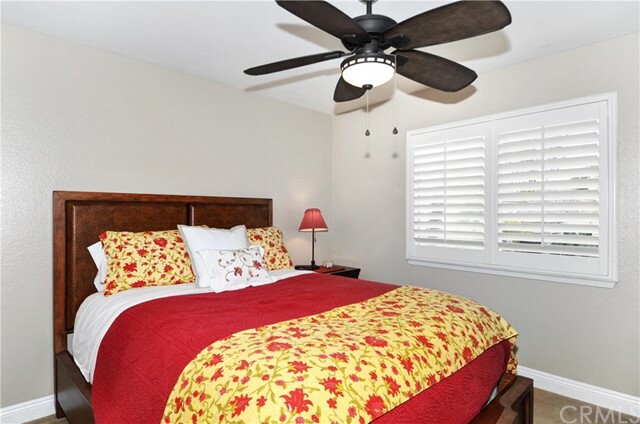 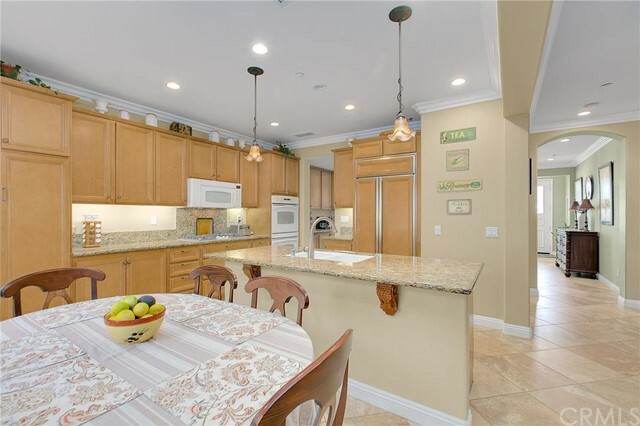 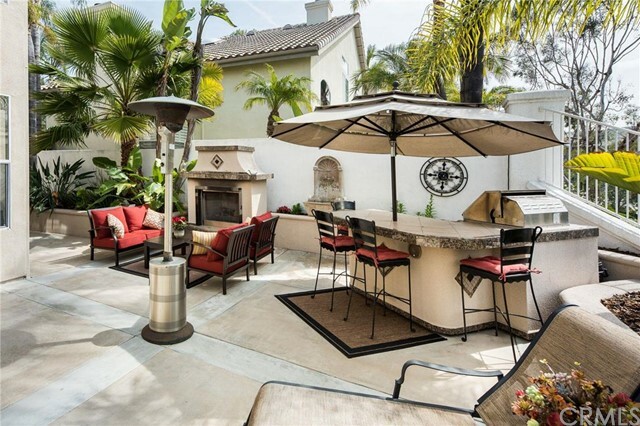 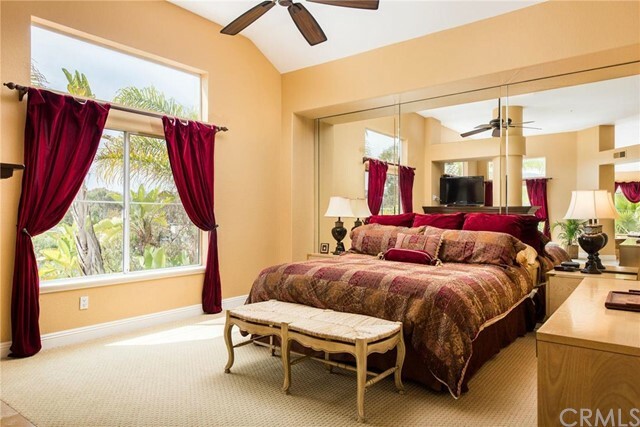 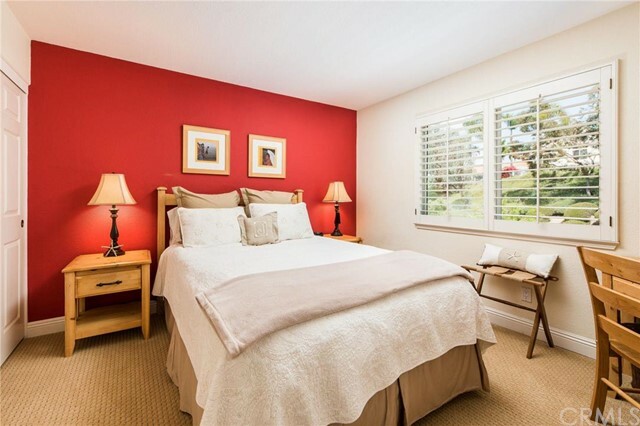 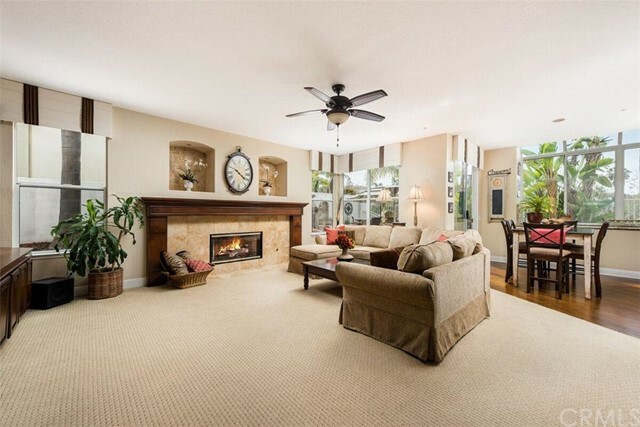 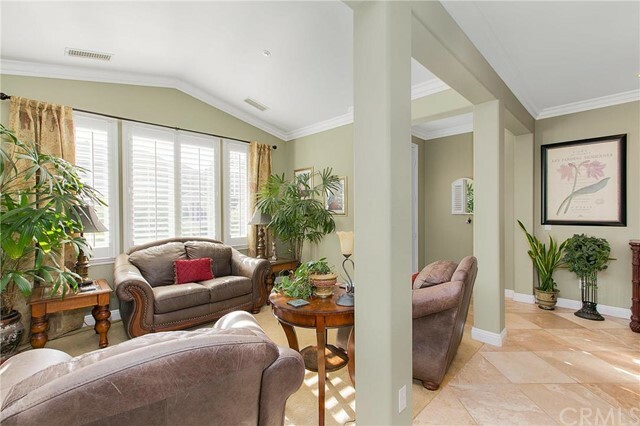 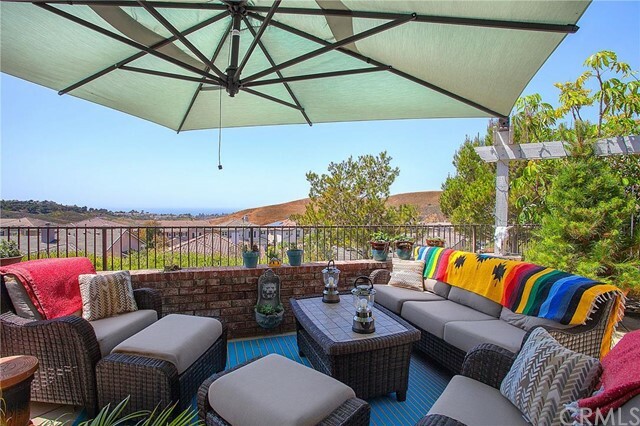 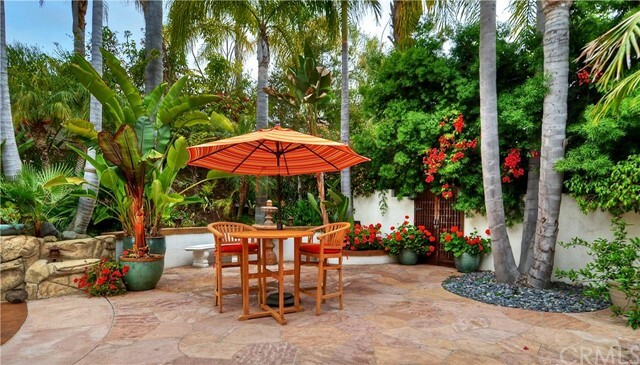 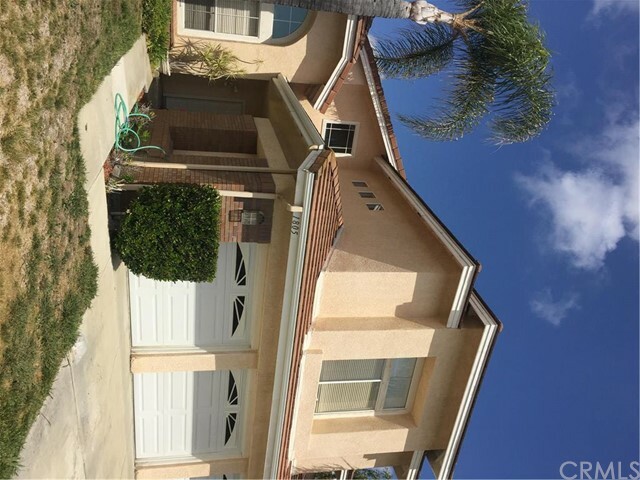 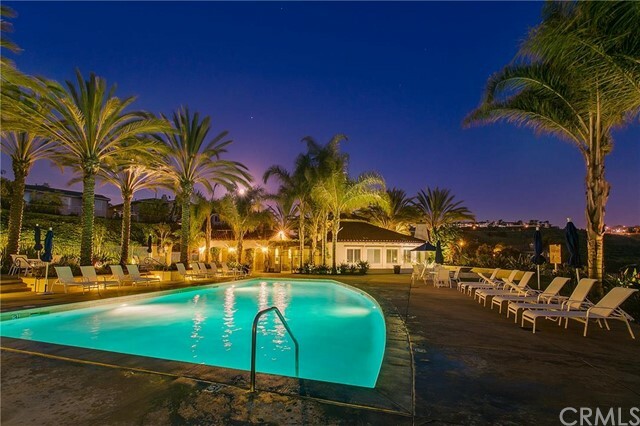 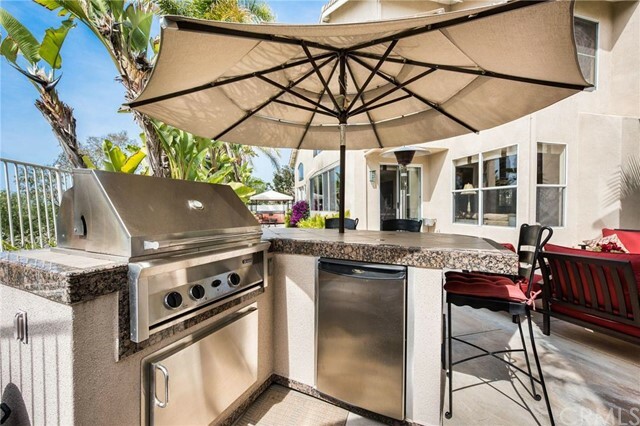 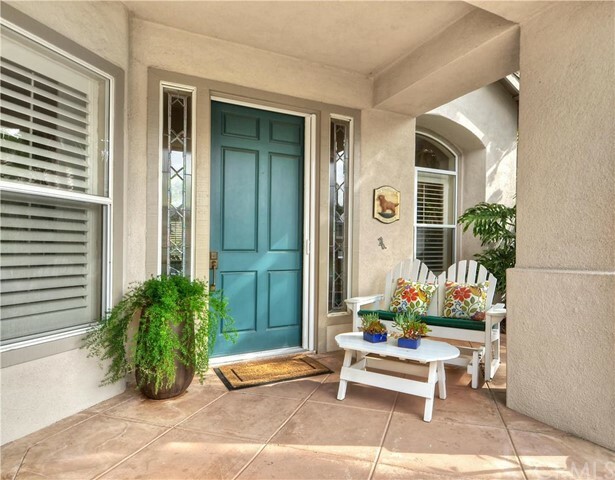 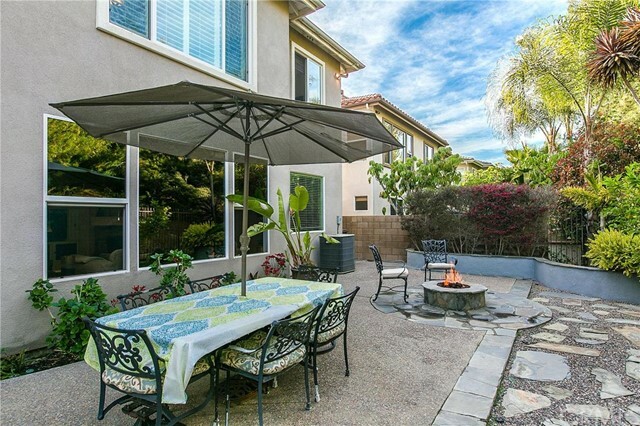 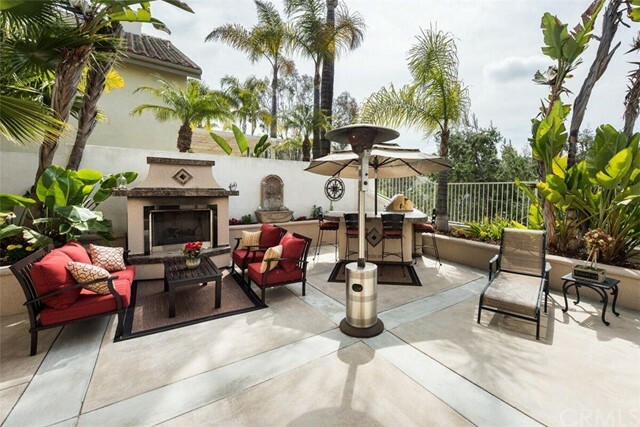 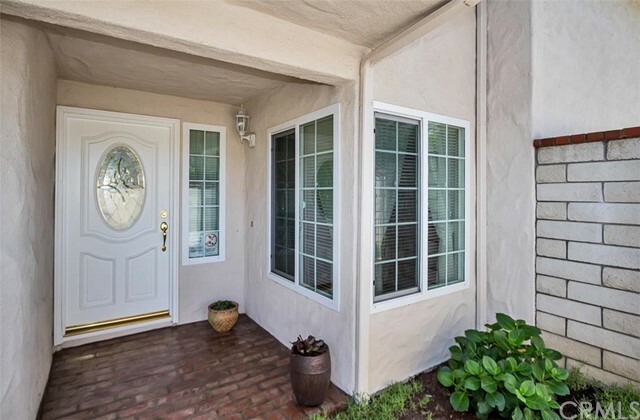 The single family homes and condos offer beautiful brick and stone work, red tile roofs that are a signature of San Clemente real estate, and lush landscaping with everything from small rose bushes to sky-high palm trees. 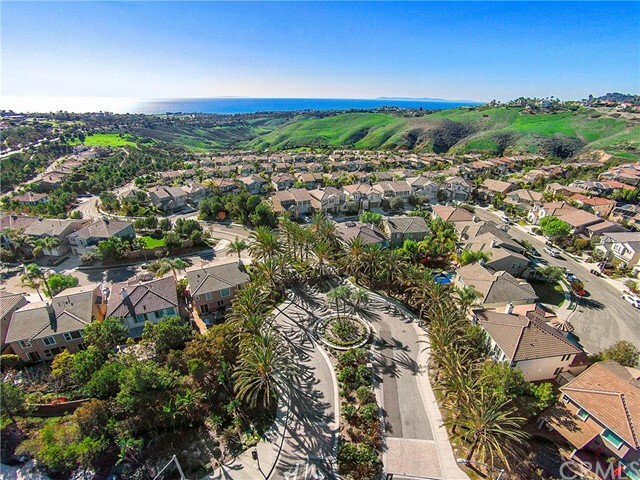 Cul-de-sacs are plentiful in Forster Ranch, and many of the homes provide views of the gorgeous San Clemente coastline, hills and canyons. 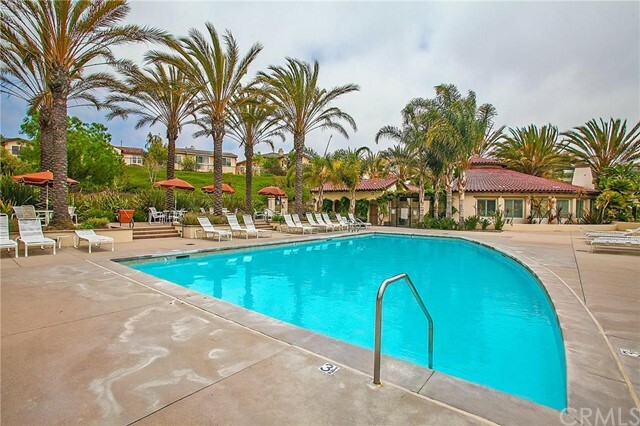 Many of the communities in Forster Ranch offer extensive amenities, including swimming pools and spas, tennis courts, clubhouses, walking paths, and small parks. 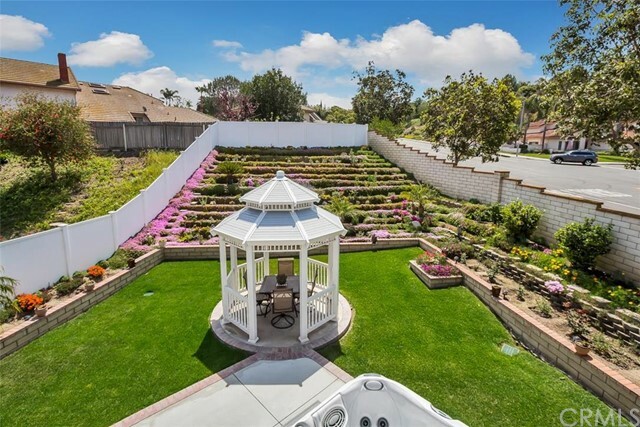 The Forster Ranch Community Park, which borders Truman Benedict Elementary School and Bernice Ayer Middle School, is nicknamed “Pirate Park” due to the pirate ships that children can play on. 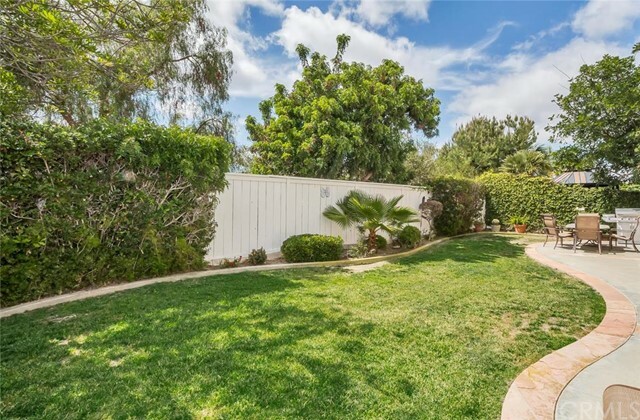 This is a great recreational area for parents to relax in the shade or sun while their children explore the variety of equipment the park has to offer. 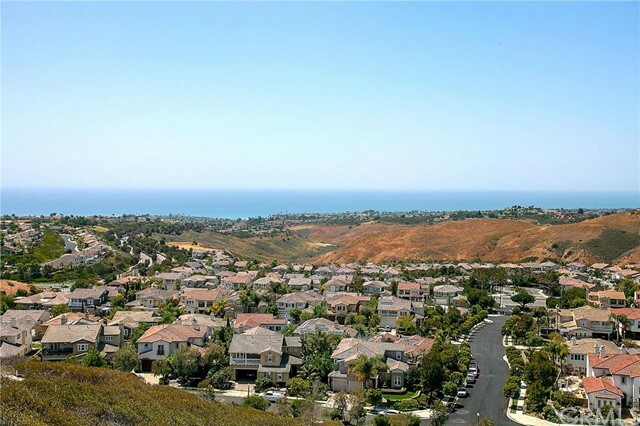 Off of Camino Vera Cruz is the entrance to the Forster Ranch Ridgeline Trail, a 3.2-mile natural hiking trail with some spectacular ocean and city lights views. 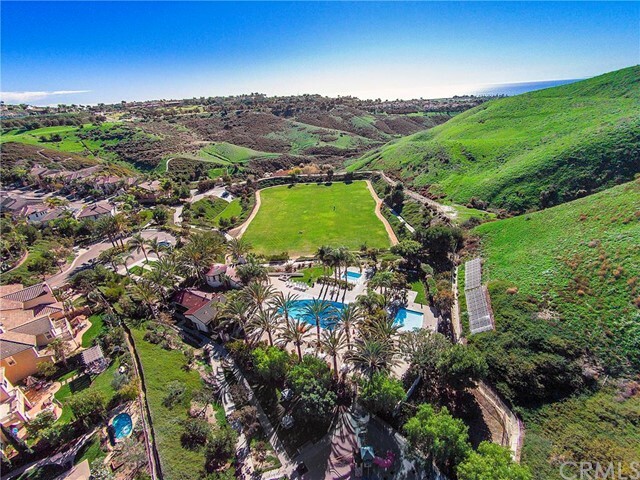 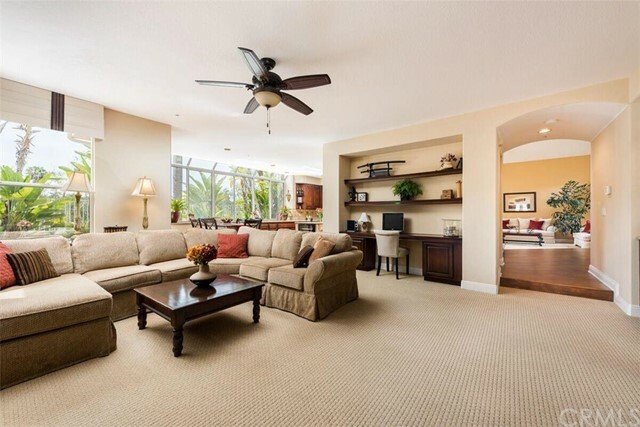 Shorecliffs Golf Club is a short distance from the western communities, and the beautiful beaches of San Clemente are only a couple of miles away. 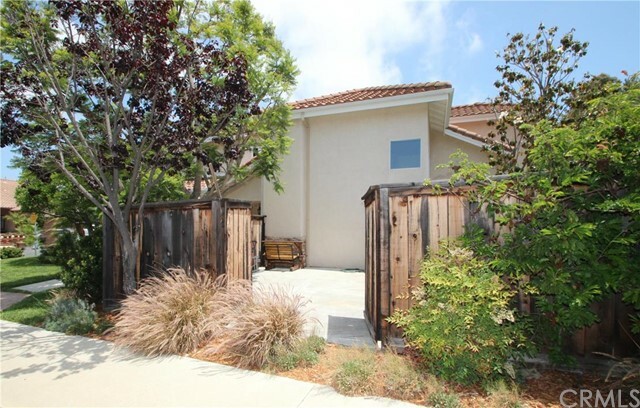 Forster Ranch is known for its variety of outdoor activities, making this neighborhood a great place for the outdoor enthusiast to call home. 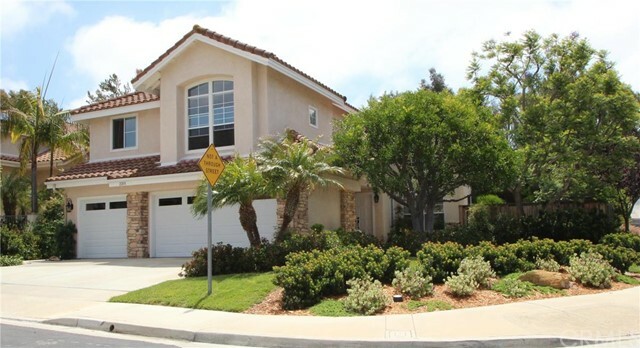 Elementary-age children living in Forster Ranch attend Truman Benedict Elementary School (K-5) or Marblehead Elementary School (K-5). 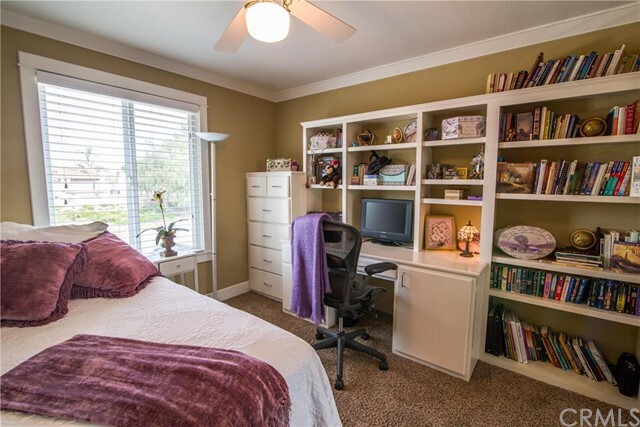 For middle school, children attend Bernice Ayer Middle School (6-8) or Shorecliffs Middle School (6-8). 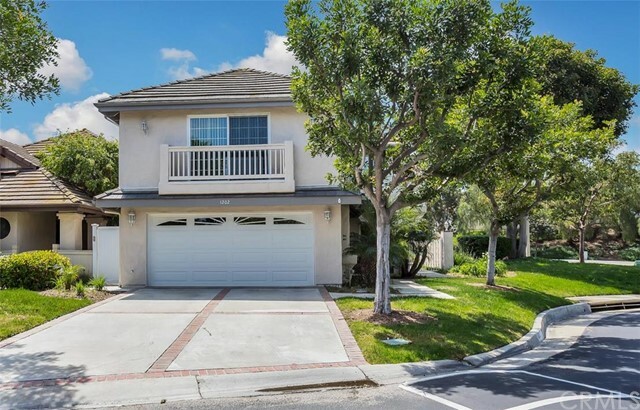 High school students throughout the city attend San Clemente High School, a highly ranked public high school conveniently located off the Avenida Pico exit near Interstate 5. 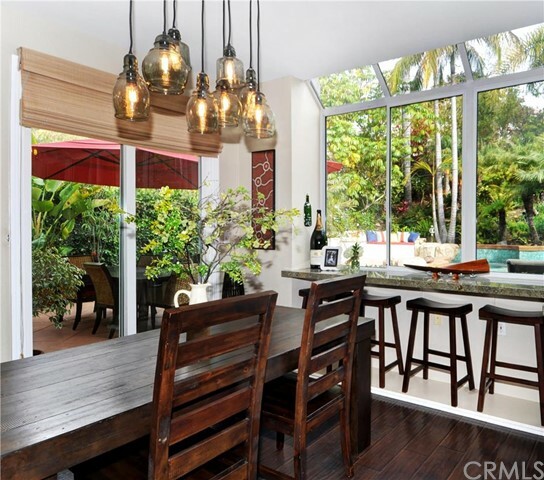 Listing Broker: CES Group Inc.